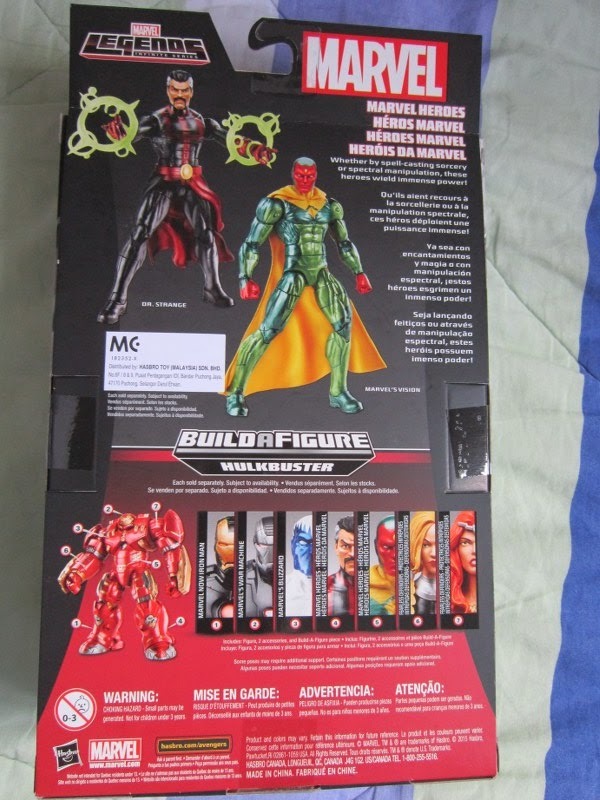 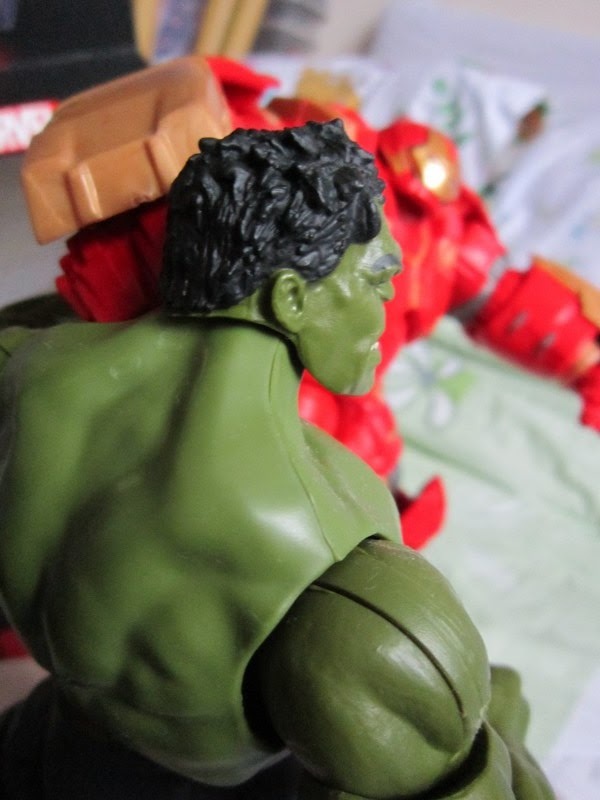 Posted by marvelpg in Action Figure, Avengers, Collectibles, Hasbro, Marvel, Marvel Legends, Spider-man, Uncategorized. 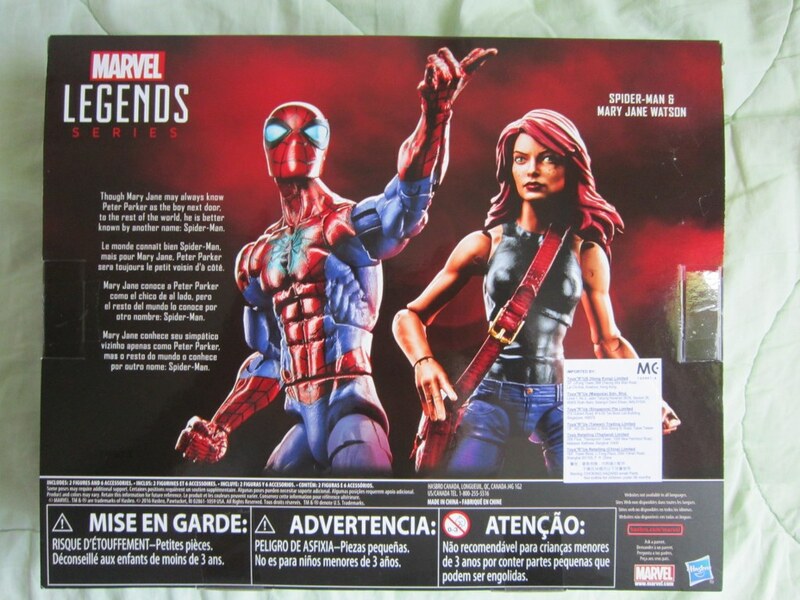 Just in time for Marvel MCU Spider-man : Homecoming movie, Toys R Us brings us the exclusive Spider-man / Peter Parker and Mary Jane Watson two pack box set. 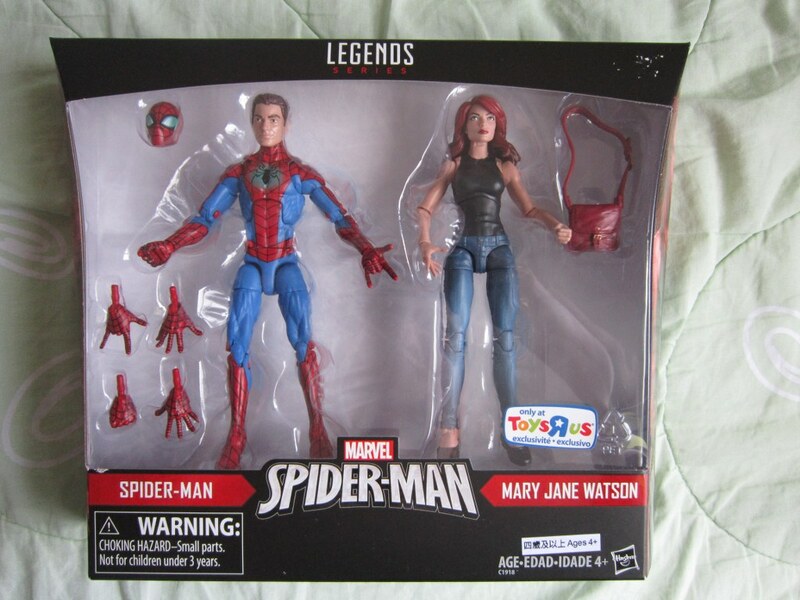 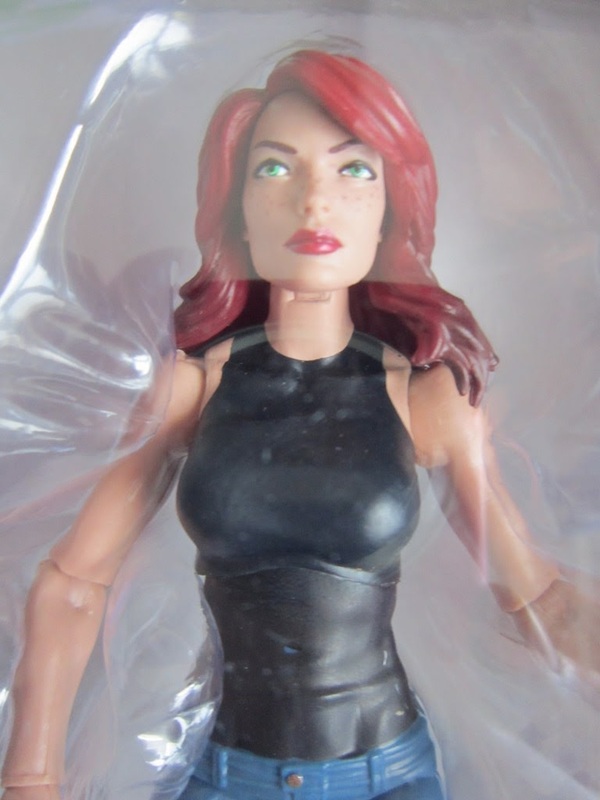 Mary Jane’s first outing in the 6 inch range for her comic book character and she looks stunning! 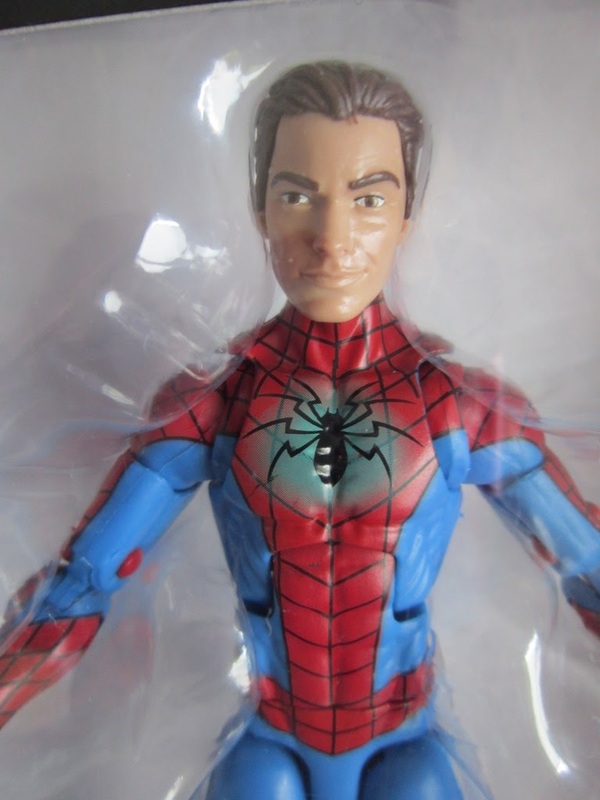 Absolute must for a Spider-man fan! 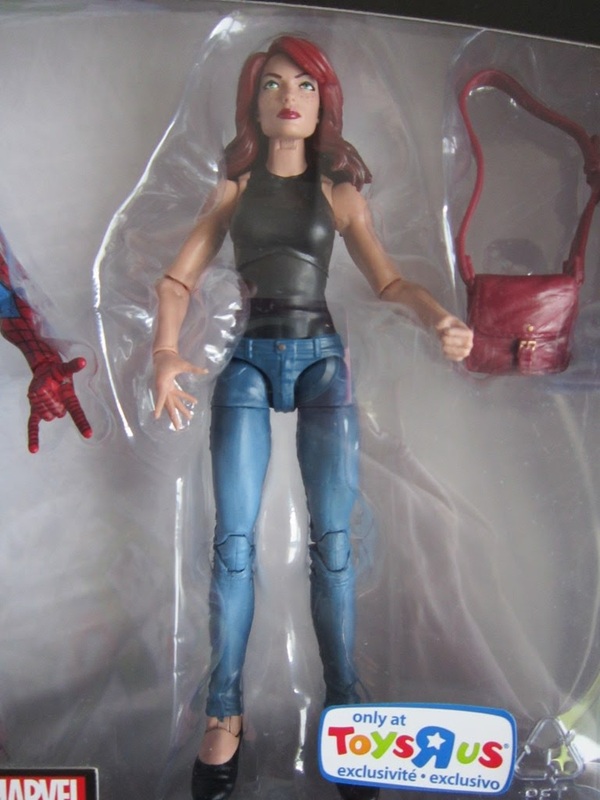 Comes with her trademark hand bag. 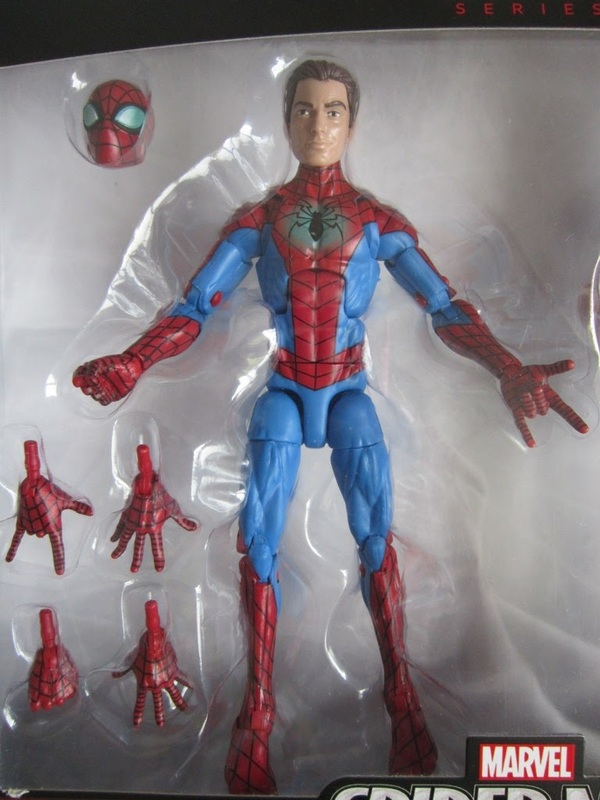 Spider-man comes with alternate hands and head to swap between masked and Peter Parker. 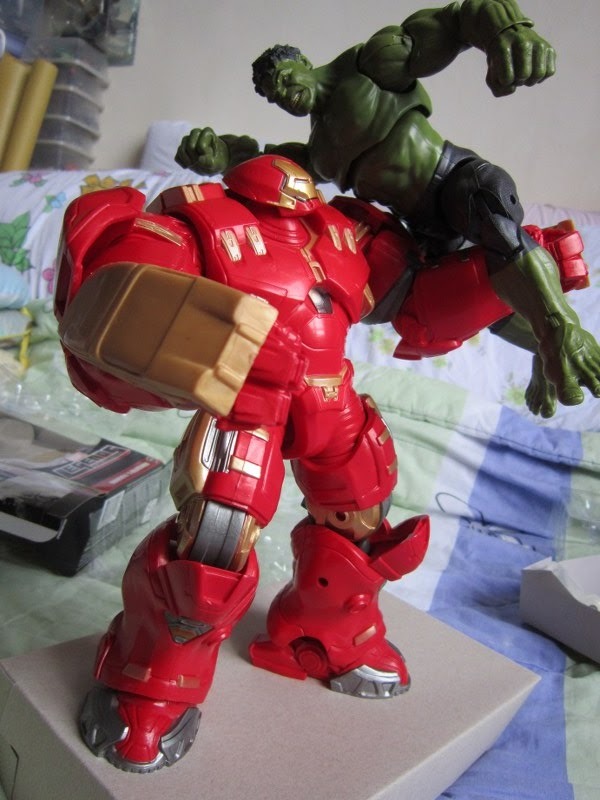 Posted by marvelpg in Action Figure, Avengers, Defenders, Disney, Marvel, Marvel Legends, MArvel Universe, Movies, Toys, Uncategorized. 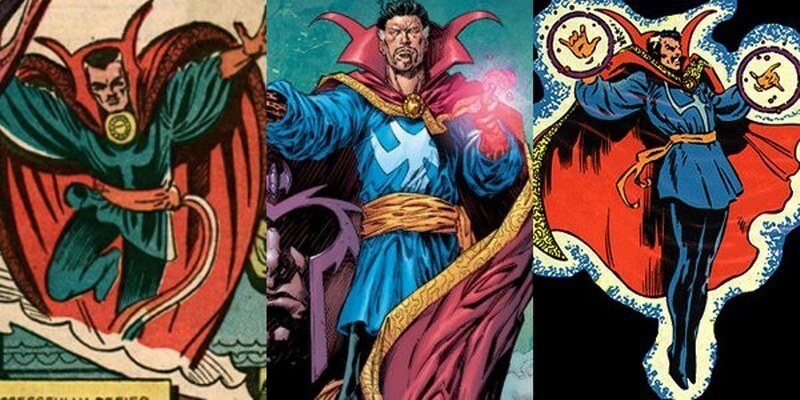 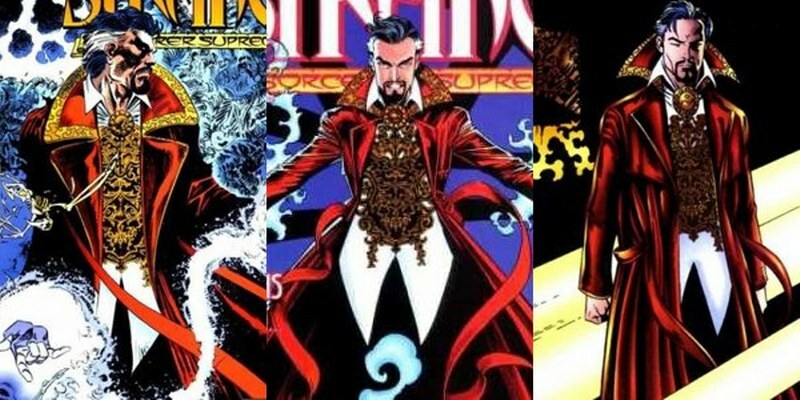 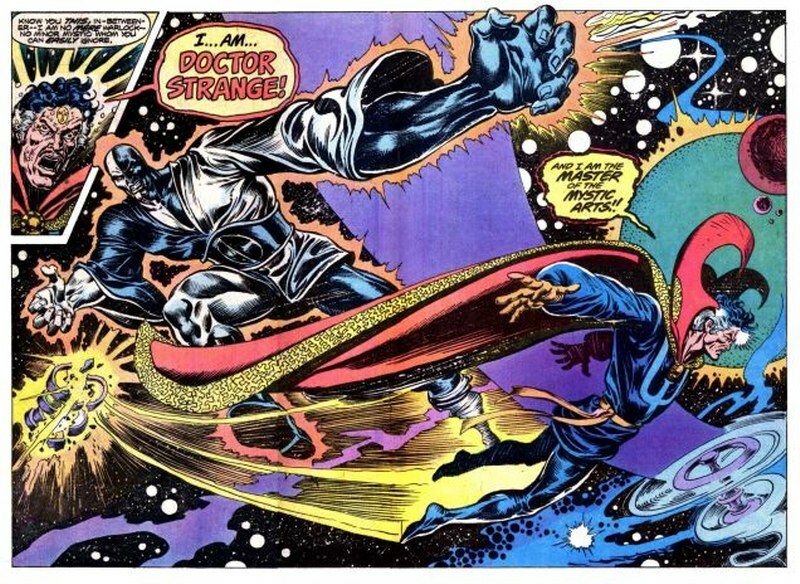 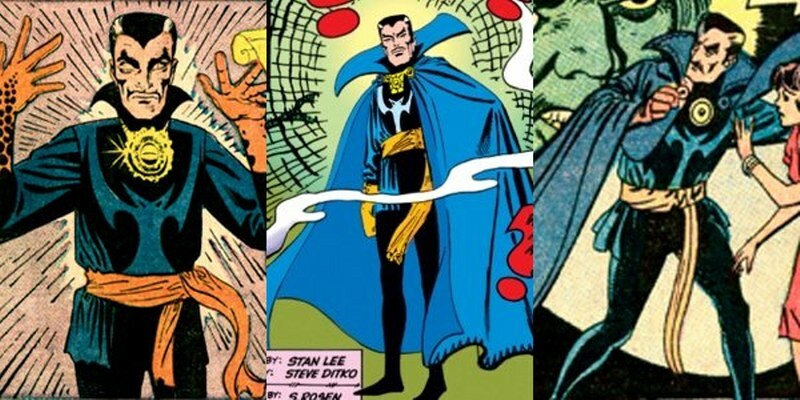 Doctor Strange, master of the mystic arts and sorcerer supreme. 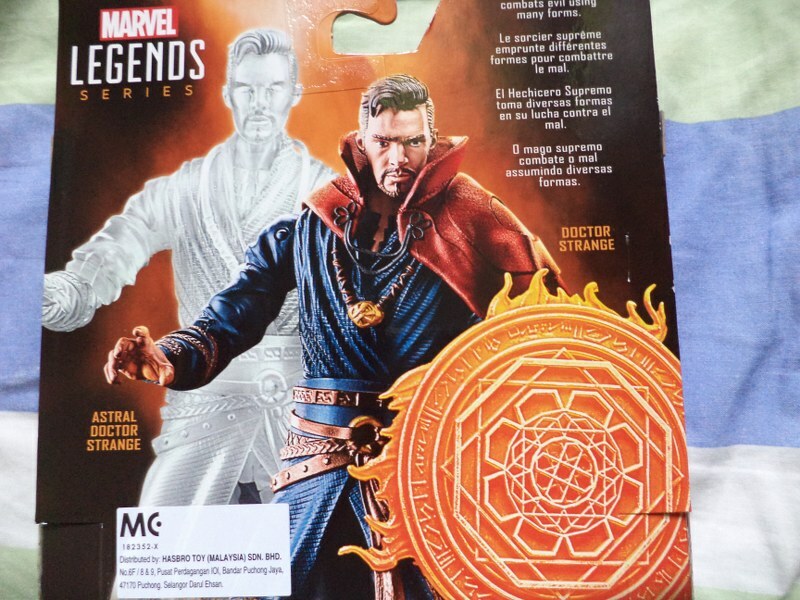 MCU’s latest hero will be taking on evil on the mystical plane and showing you the hidden secrets of the universe. 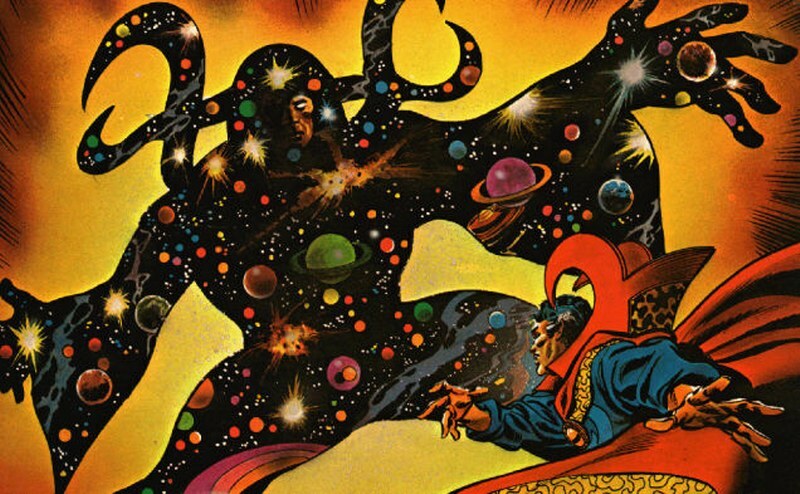 In his astral form, Doctor Strange can travel to world’s beyond your imagination. 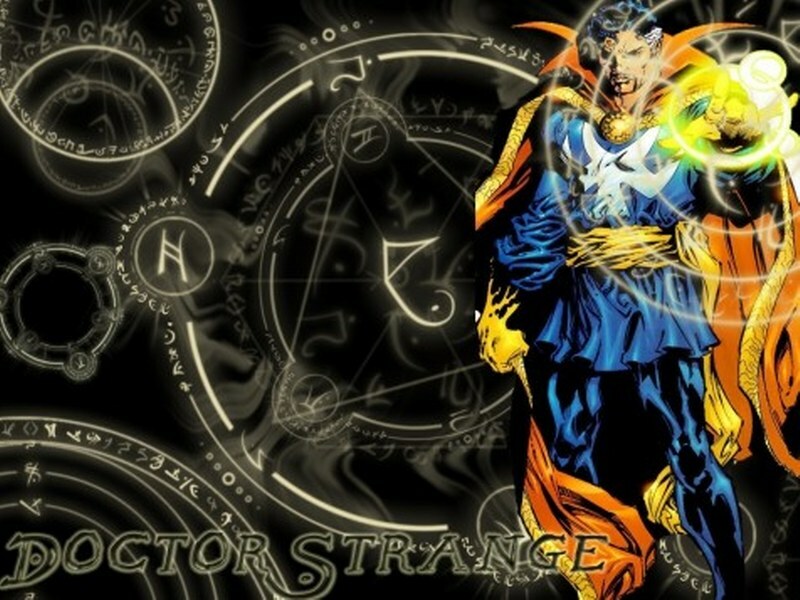 Incorporate form that floats between dimensions and goes through solid objects, hidden from mere mortal eyes. 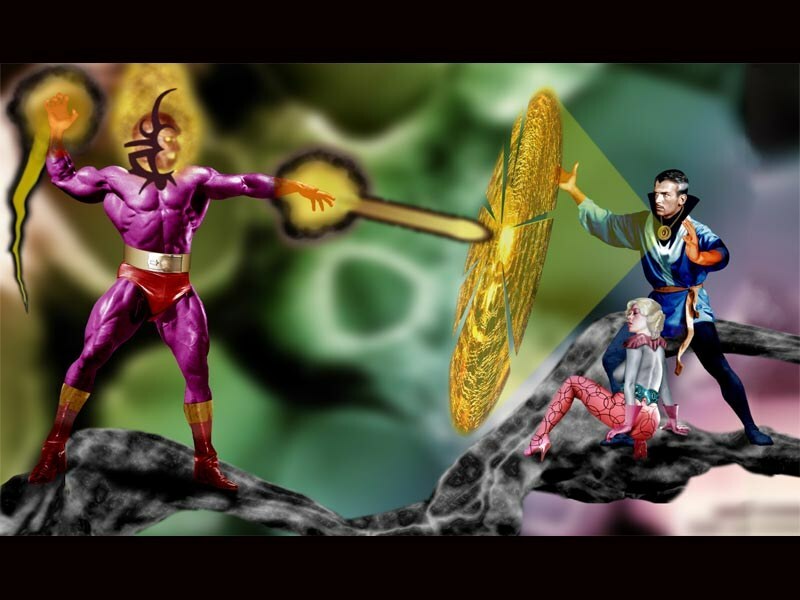 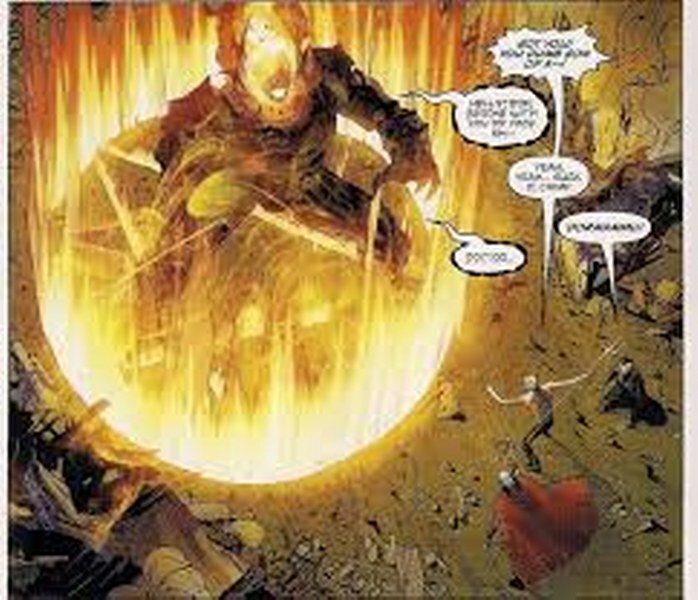 Battling unimaginable evils like Dormammu. 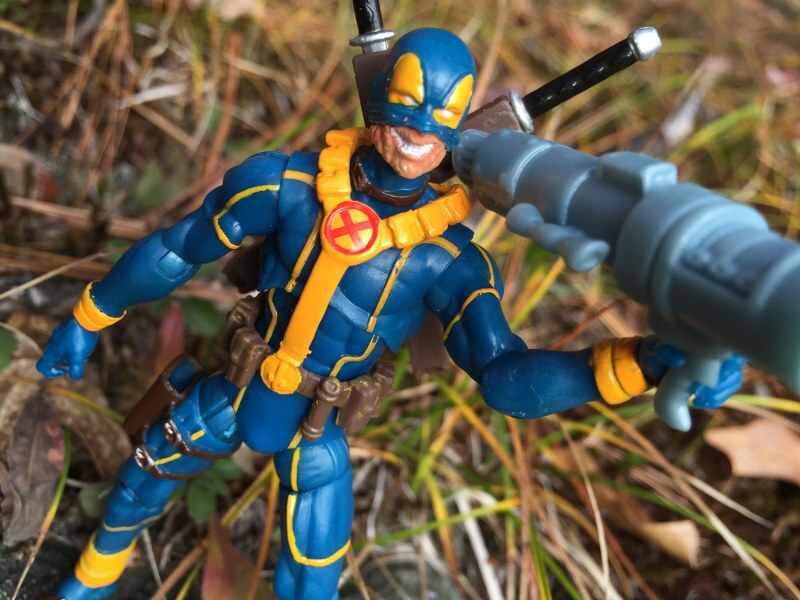 Posted by marvelpg in Action Figure, Comics, Deadpool, Marvel, Marvel Legends, MArvel Universe, Movies, Uncategorized, X-men, X-men. 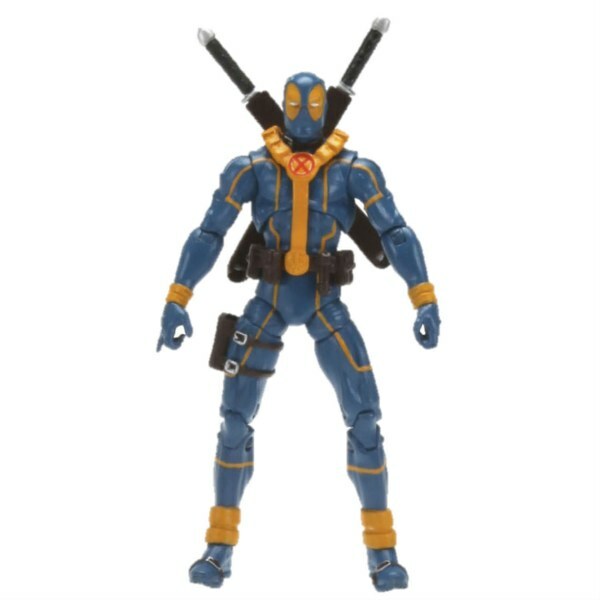 Wade Wilson, Deadpool the Merc with the mouth, is here finally in his true state. 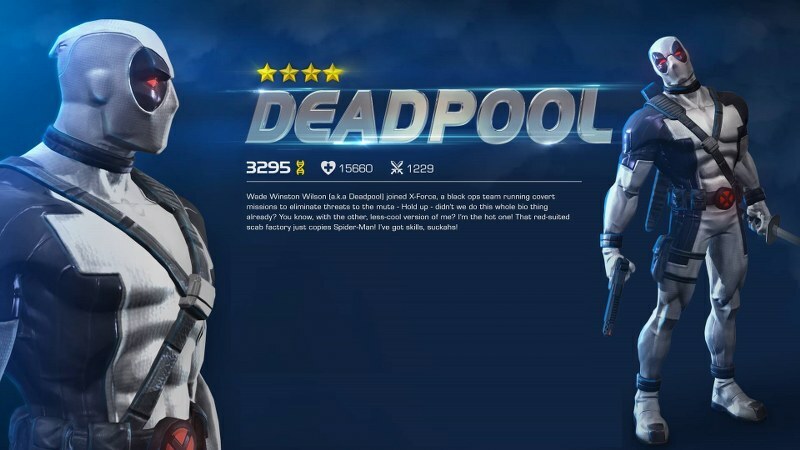 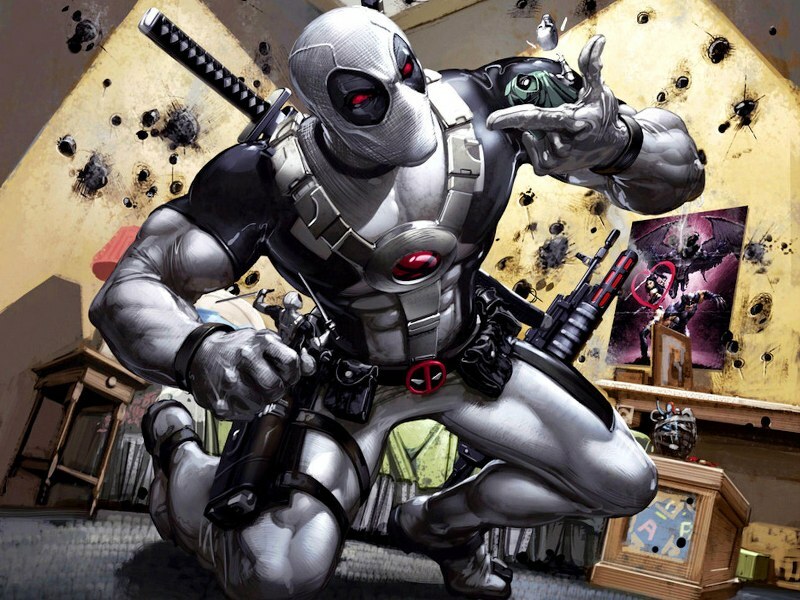 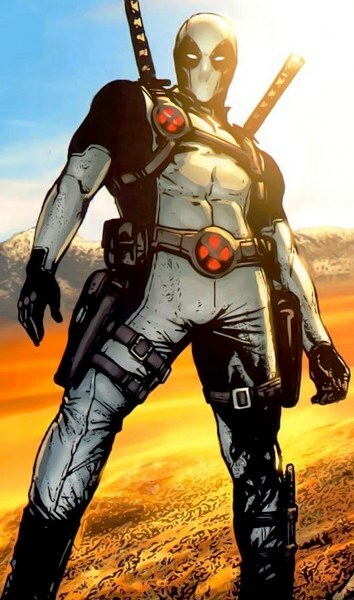 The new movie of the Marvel Legend X-men mutant has Ryan Reynolds as Deadpool, as he should be. 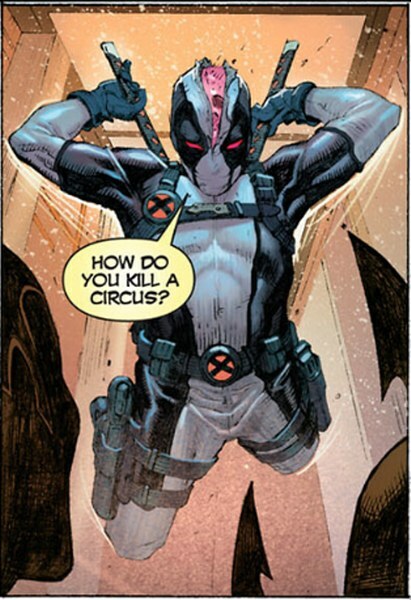 Wise cracking 4th wall breaking annoying self…an Epic Hero! 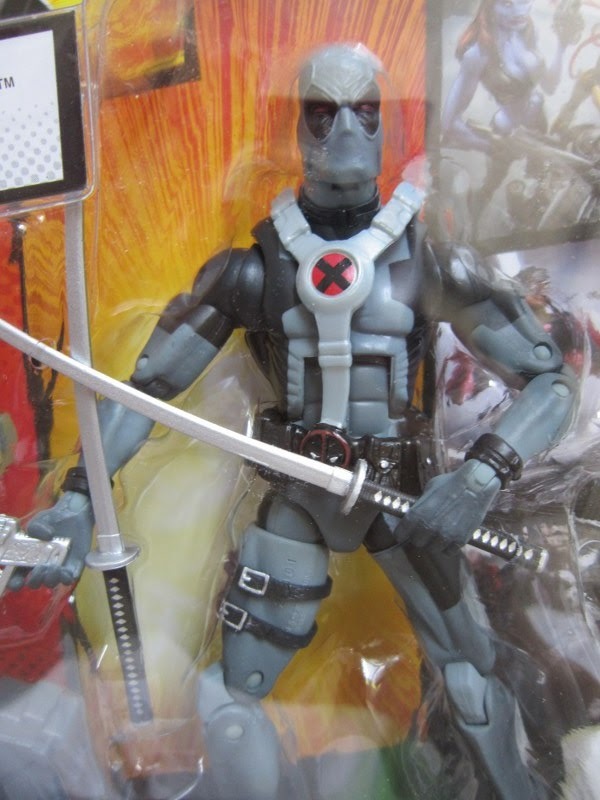 Posted by marvelpg in Action Figure, Deadpool, Marvel, Marvel, Movies, Uncategorized, X-men. 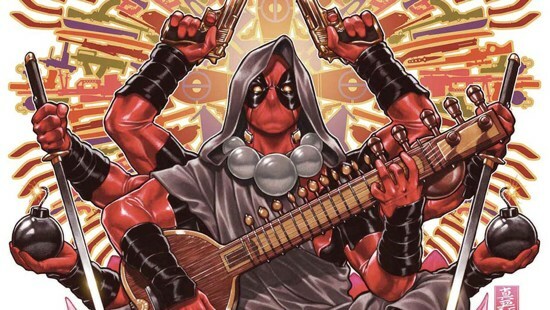 Deadpool wishes everyone a Happy Chinese New Year !!! 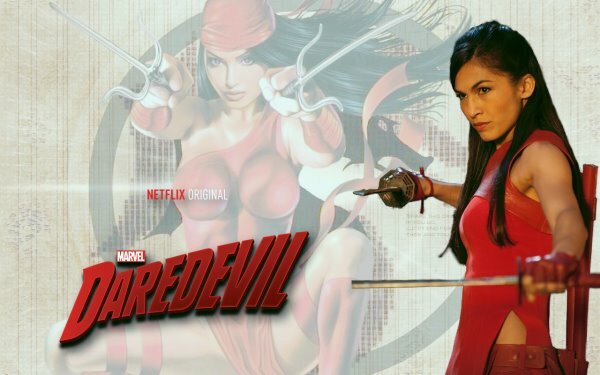 Posted by marvelpg in Daredevil, Marvel, Netflix, TV series, Uncategorized. 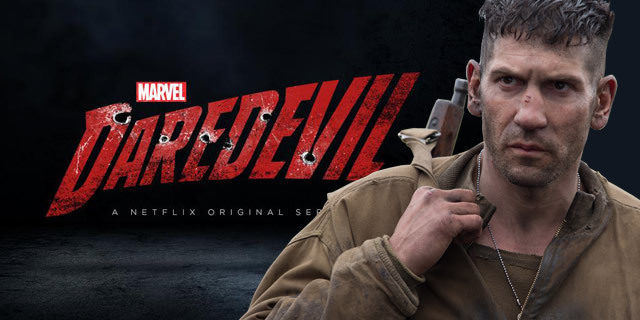 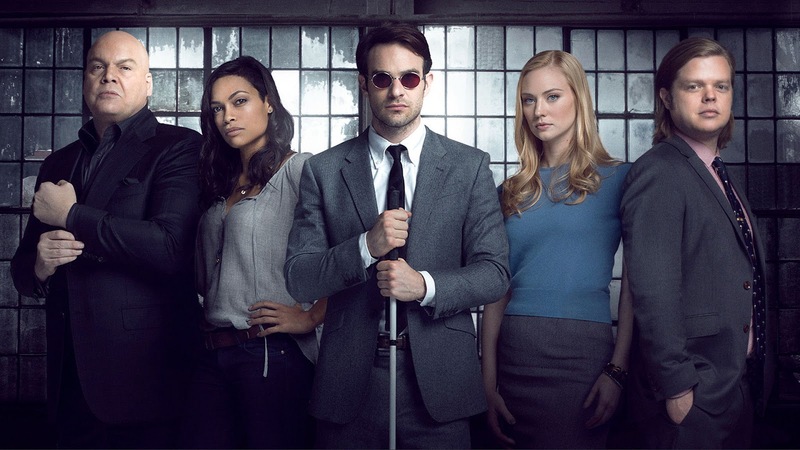 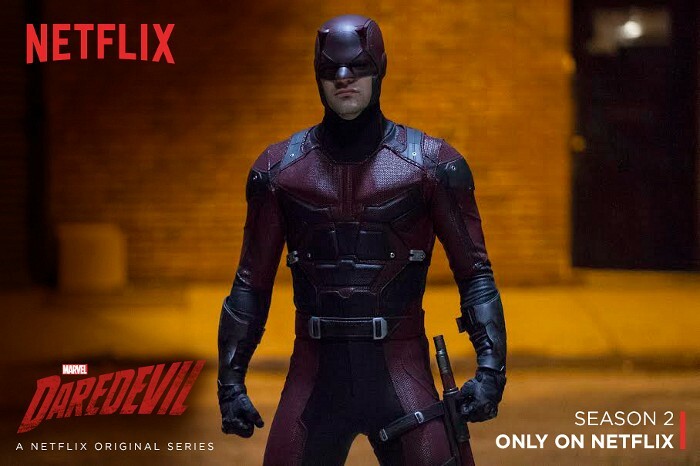 Daredevil Season 2 trailer…can you wait until March 2016 ? 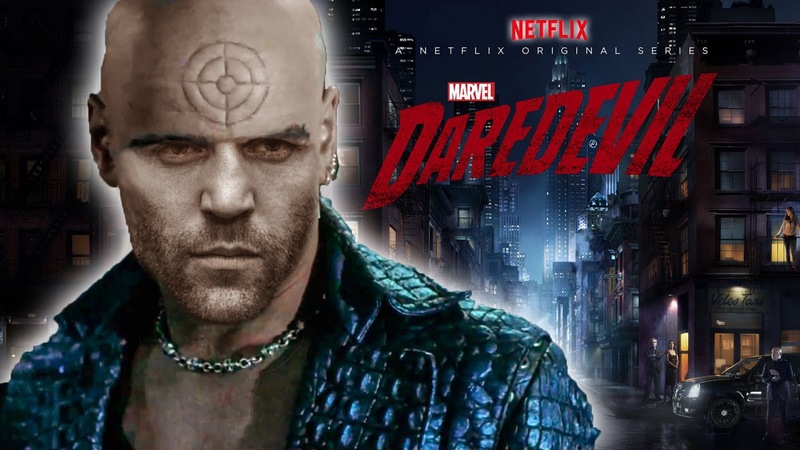 Eager to catch Electra, Bullseye and Punisher ? 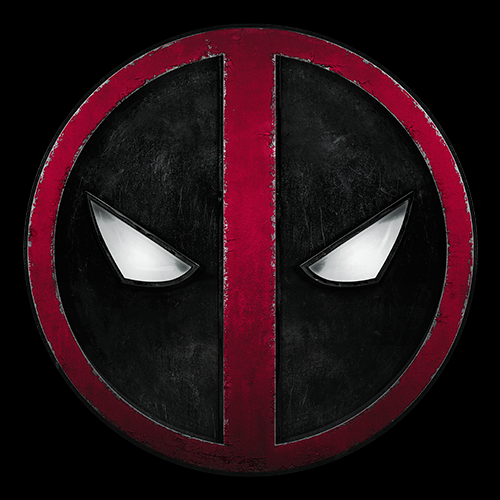 Posted by marvelpg in Deadpool, Marvel, MArvel Universe, Movies, Trailers, Uncategorized, X-men. 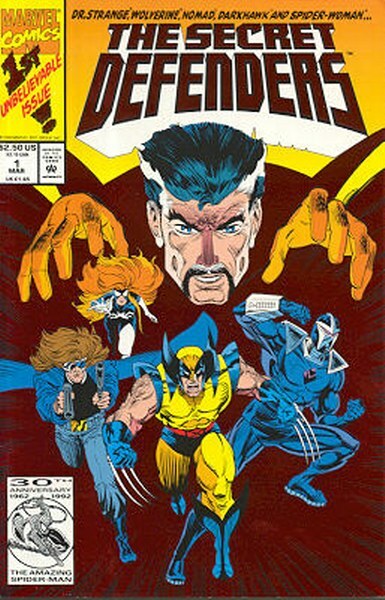 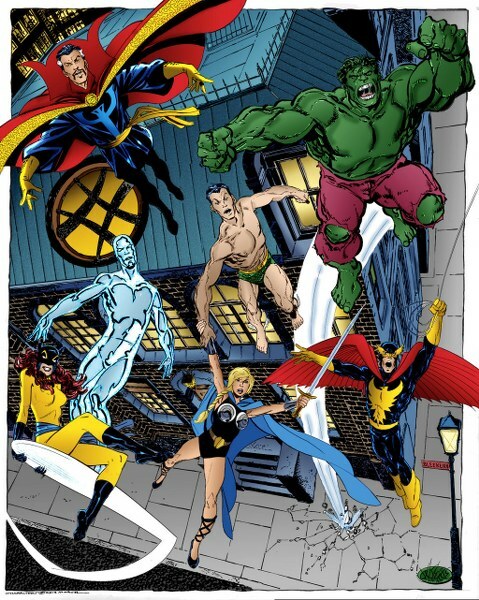 Posted by marvelpg in Marvel, Movies, Uncategorized, X-men, X-men. 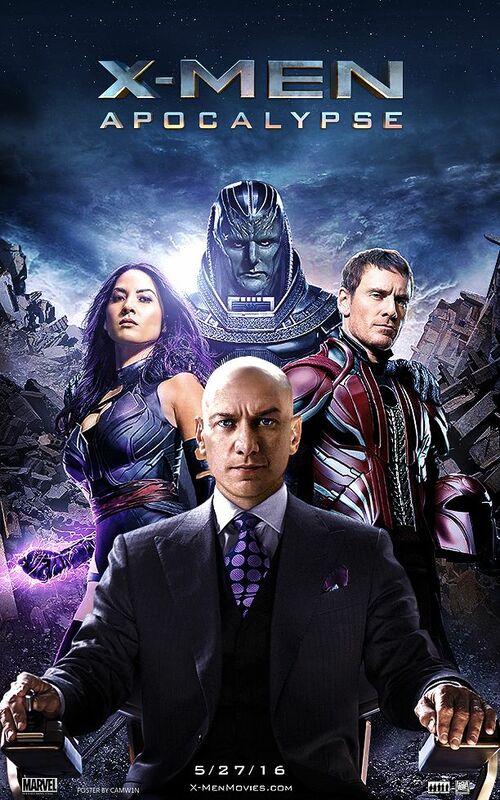 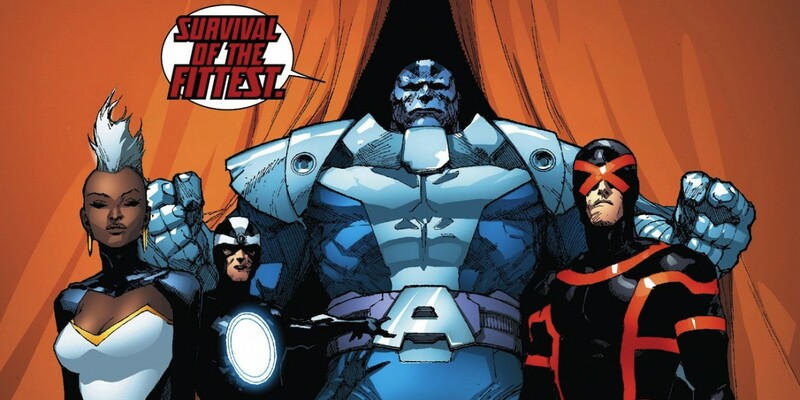 Marvel X-Men Apocalypse movie trailer is here! 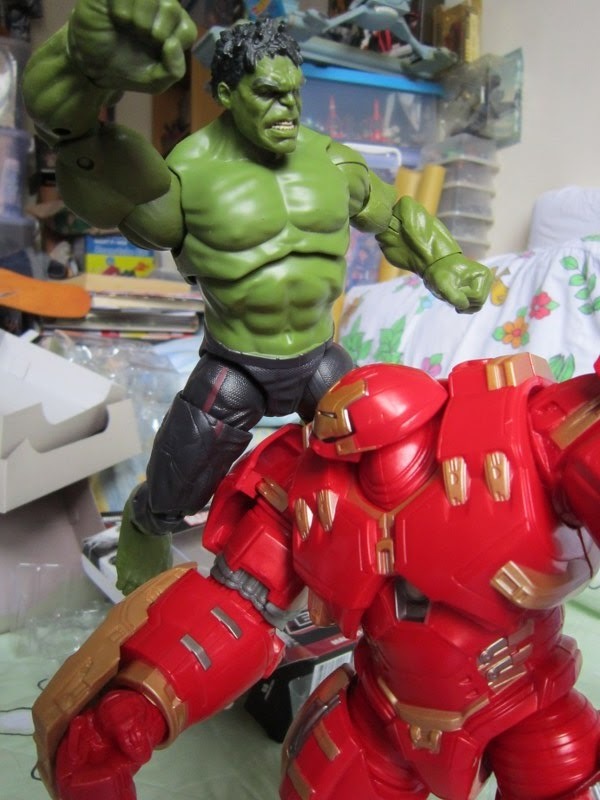 Posted by marvelpg in Action Figure, Avengers, Captain America, Comics, Hulk, Iron Man, Marvel, Marvel, Marvel Legends, MArvel Universe, Movies, Spider-man, Uncategorized. 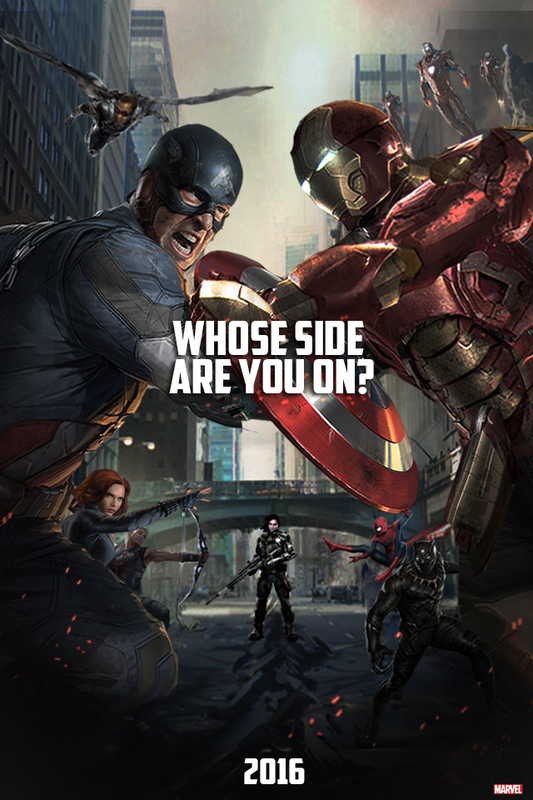 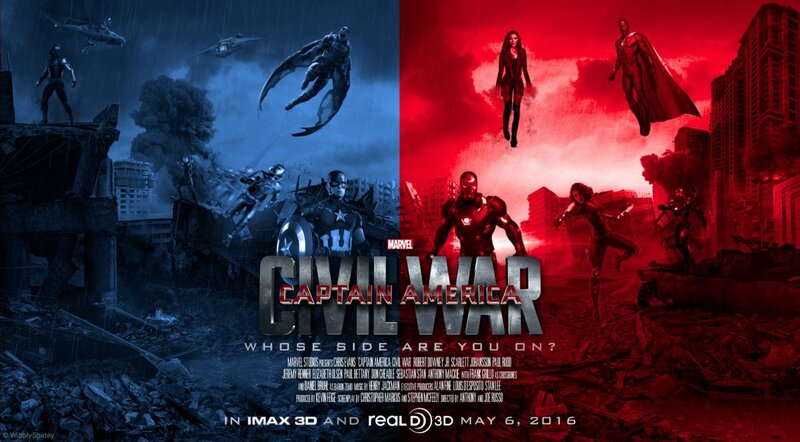 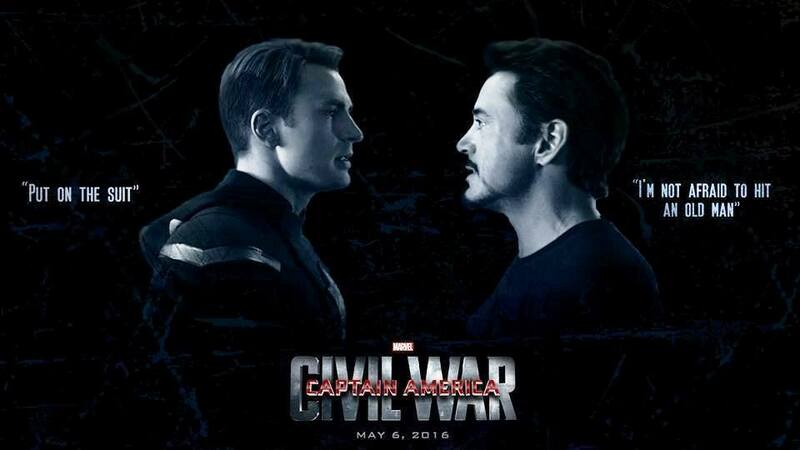 Marvel Comics Captain America: Civil War trailer is finally out ! 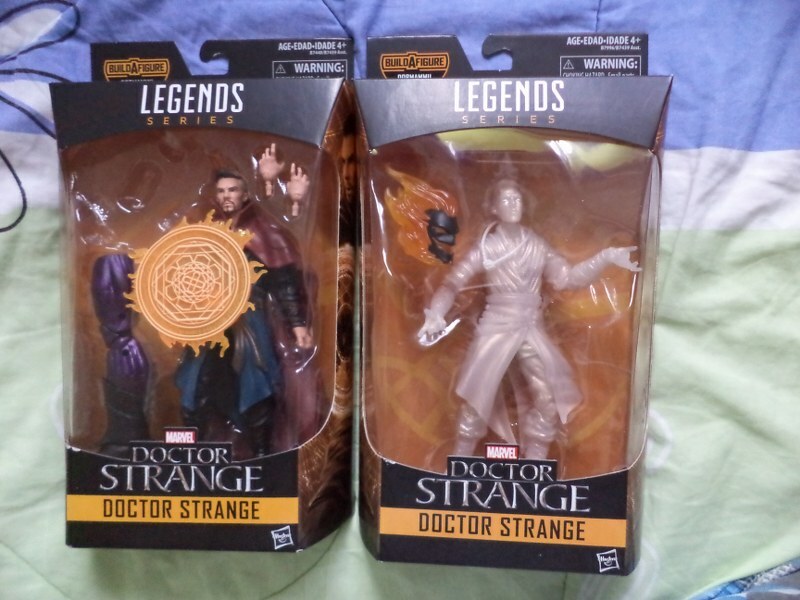 No peaks of Spider-man or Baron Zemo yet! 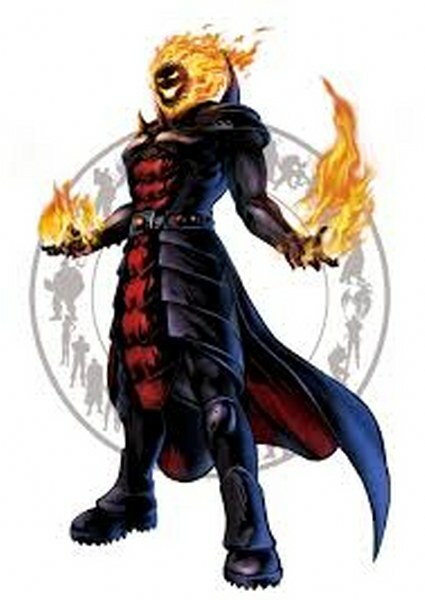 But check out the Black Panther! 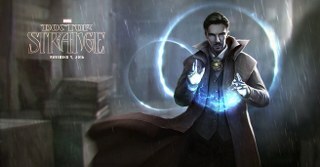 Some great insights at what is to come. 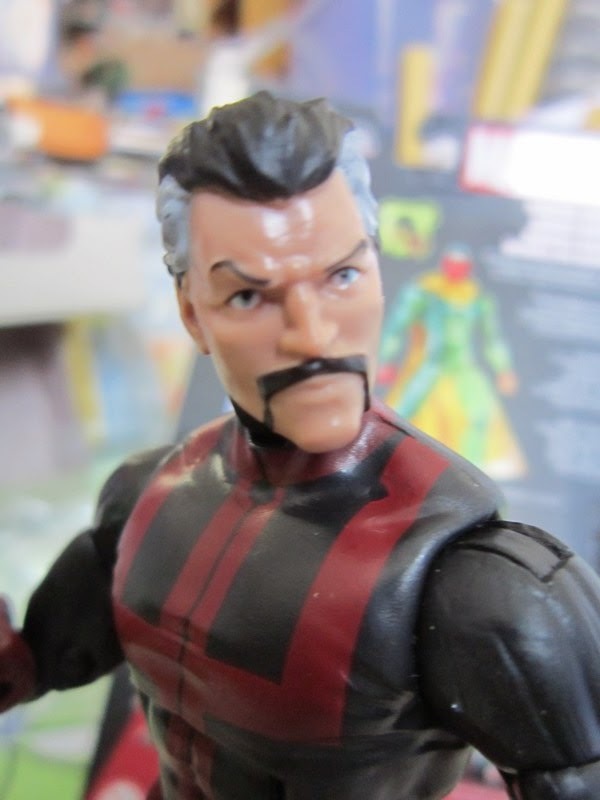 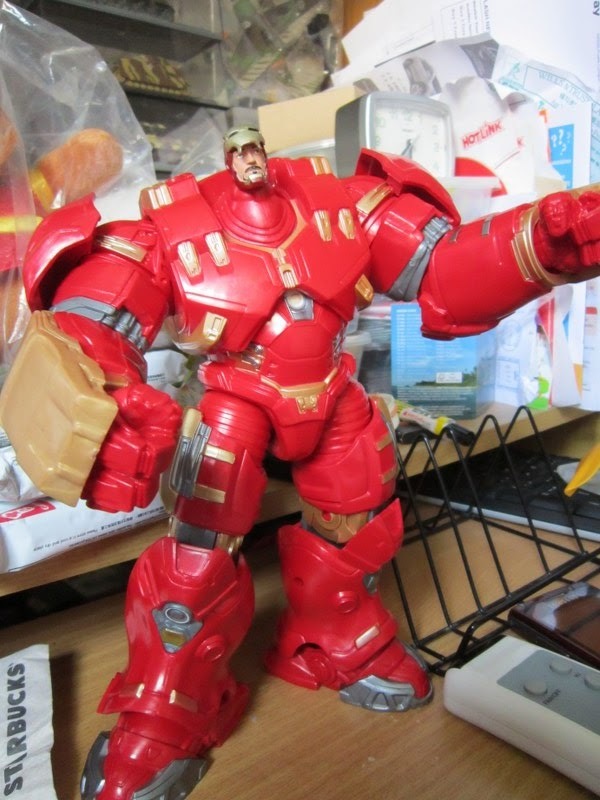 Check out great figures in my photobucket album link here and let me know if you are interested in adding any figures to your collection, and I can put them in a custom listing just for you to save on shipping. 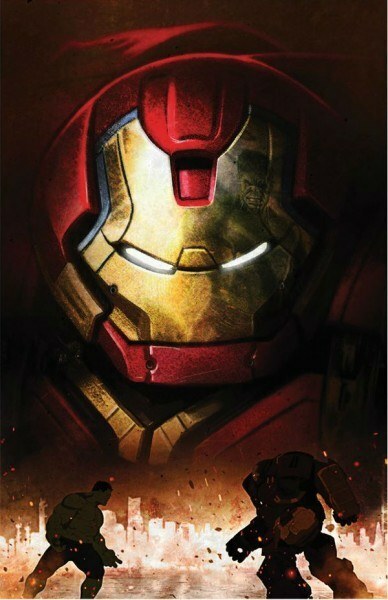 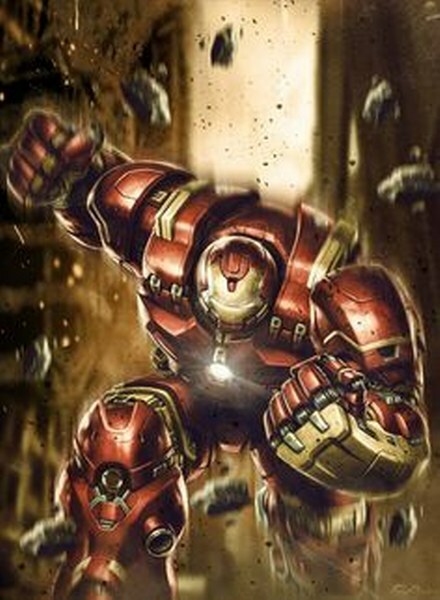 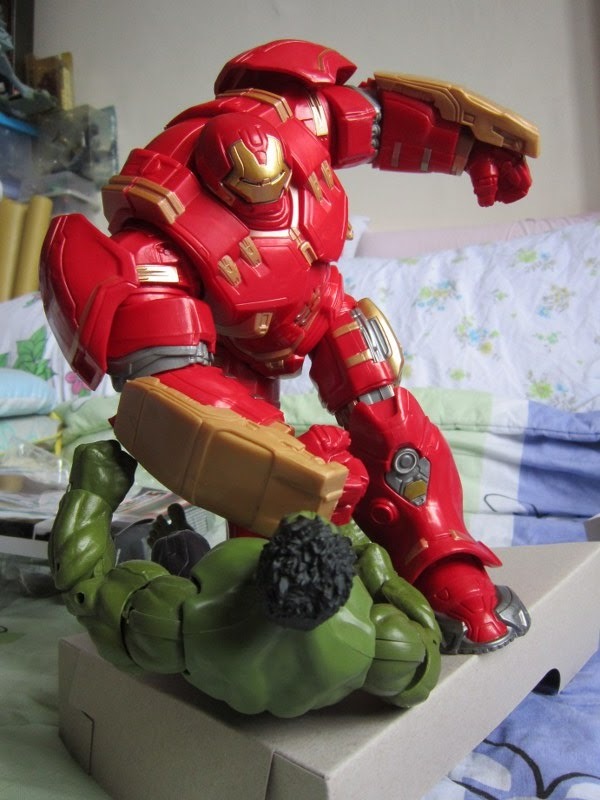 Posted by marvelpg in Action Figure, Avengers, Comics, Disney, Marvel, Movies. 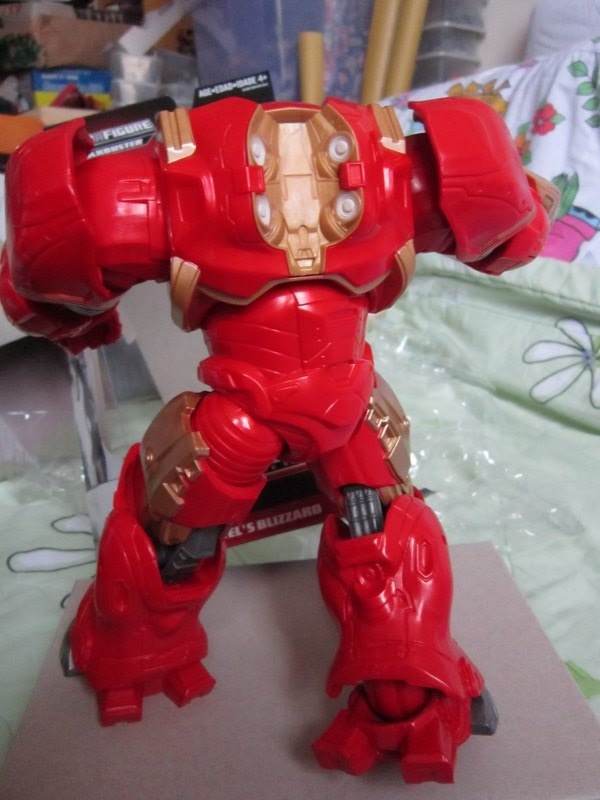 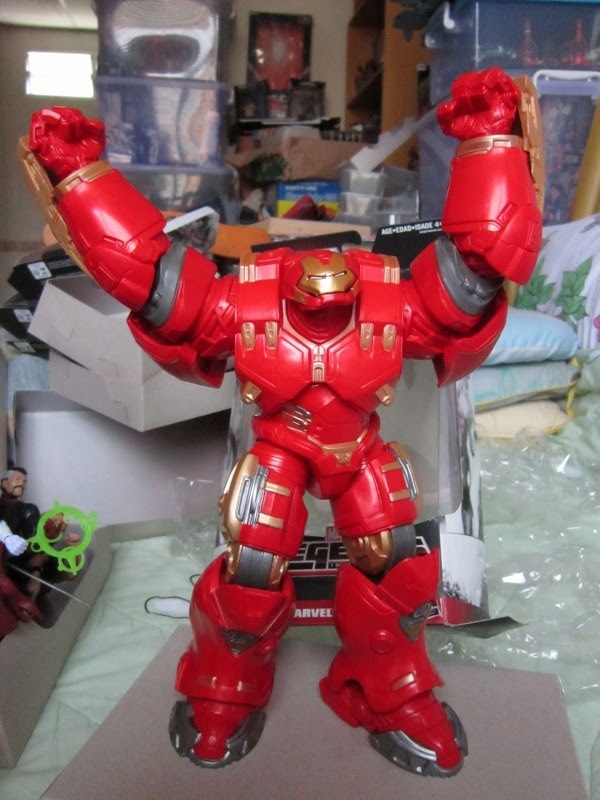 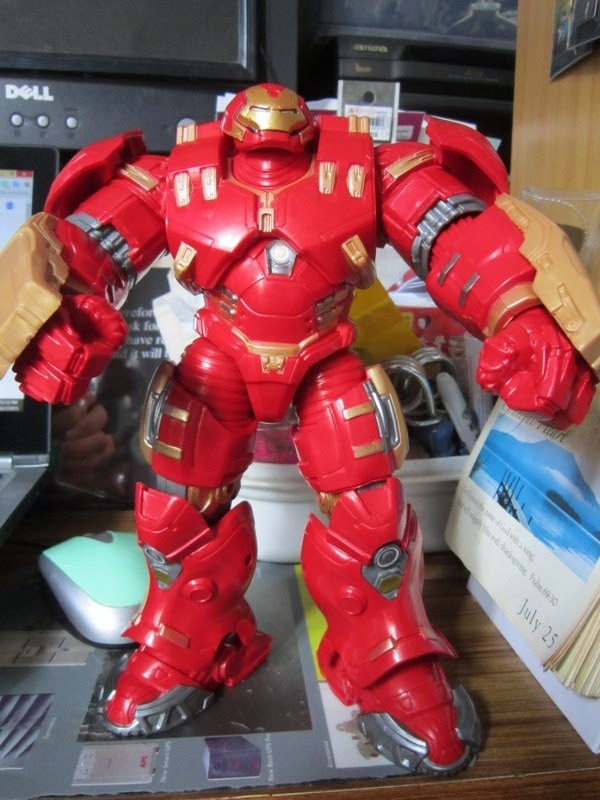 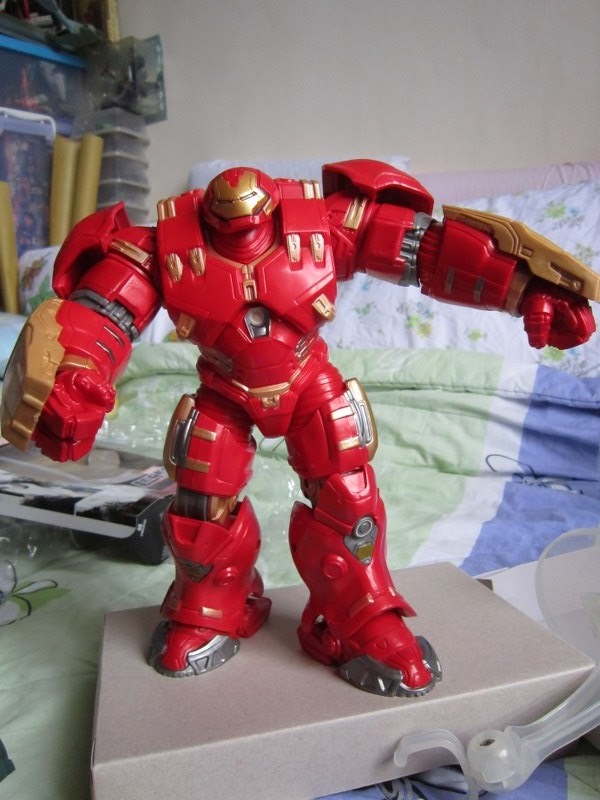 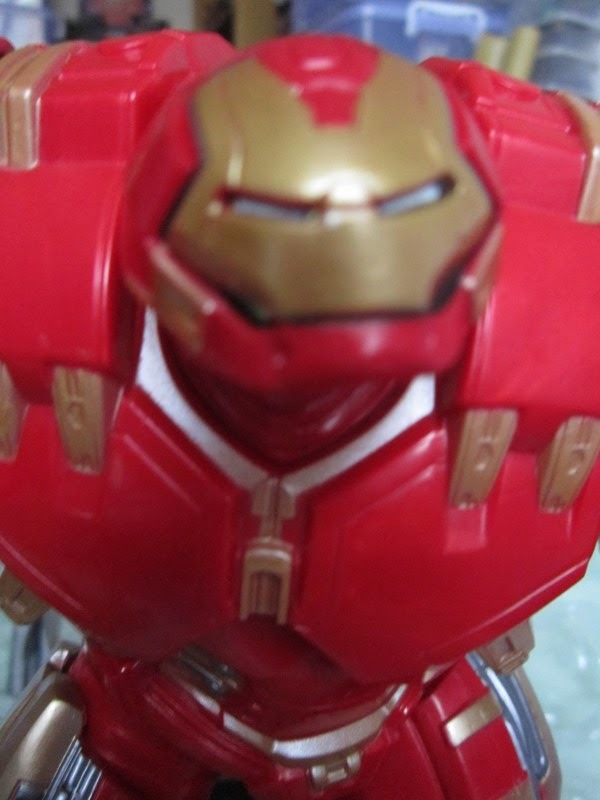 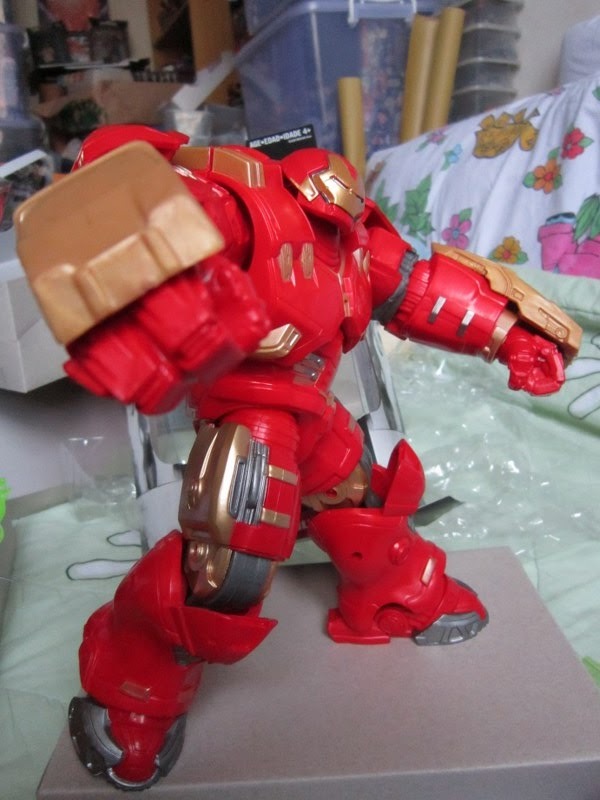 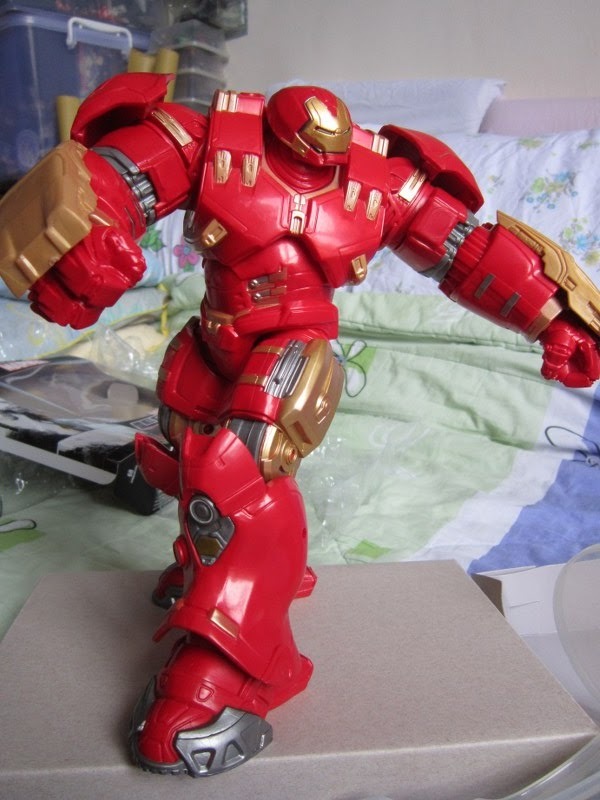 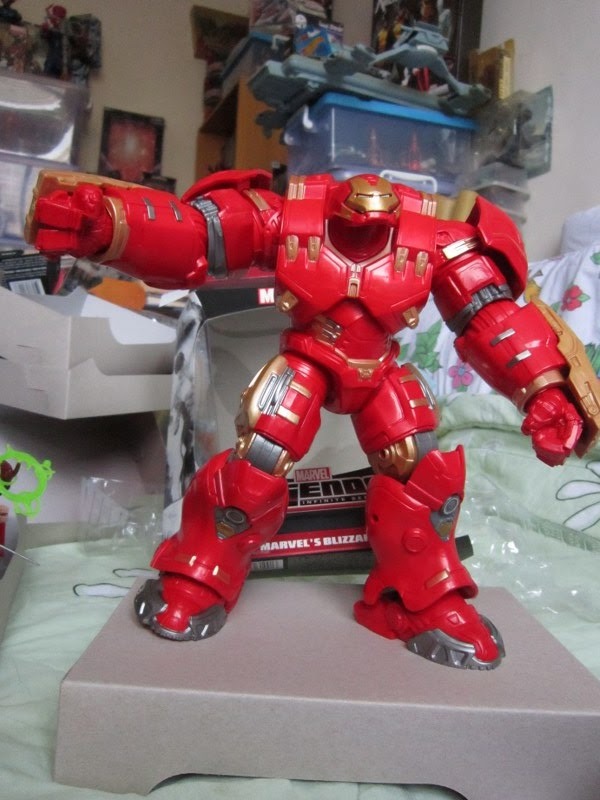 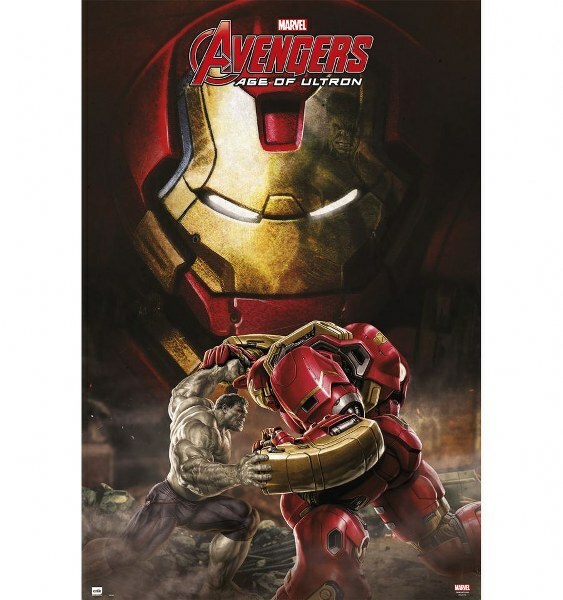 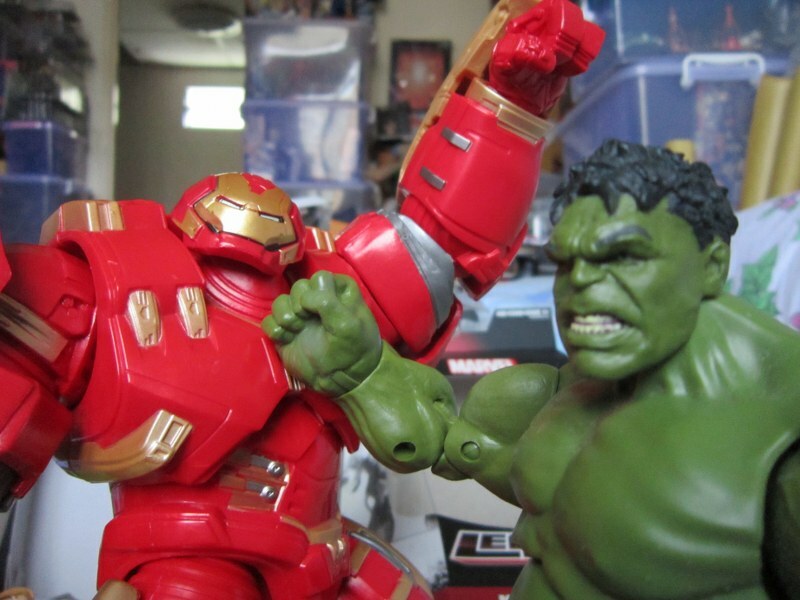 Marvel Legends Avengers Hulkbuster BAF series is here ! 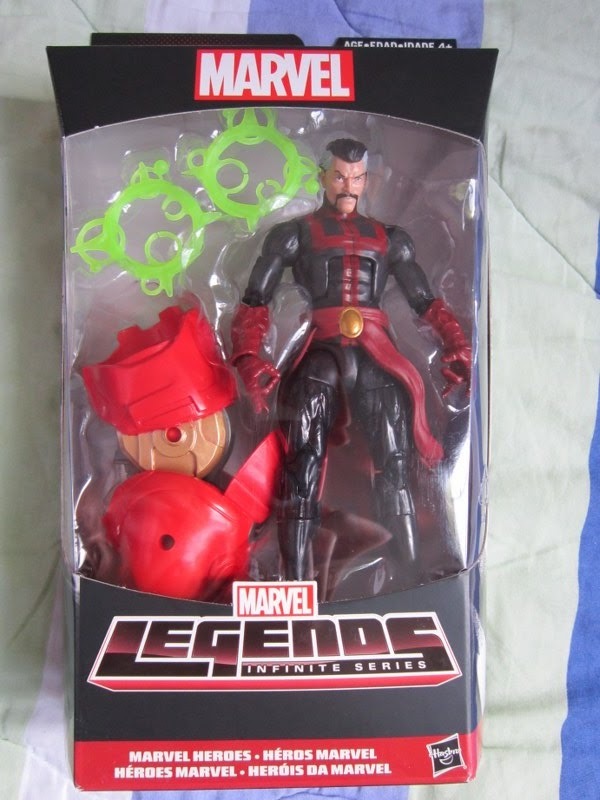 And well worth the wait. 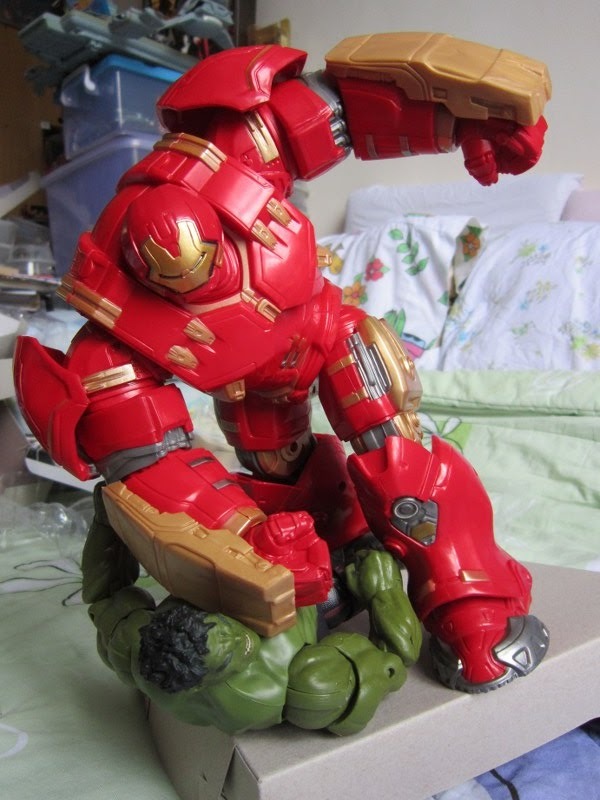 Standing at almost 10 inches tall and weighing as a Hulkbuster should, this ultimate Iron Man heavy duty Hulkbuster figure feels absolutely solid. 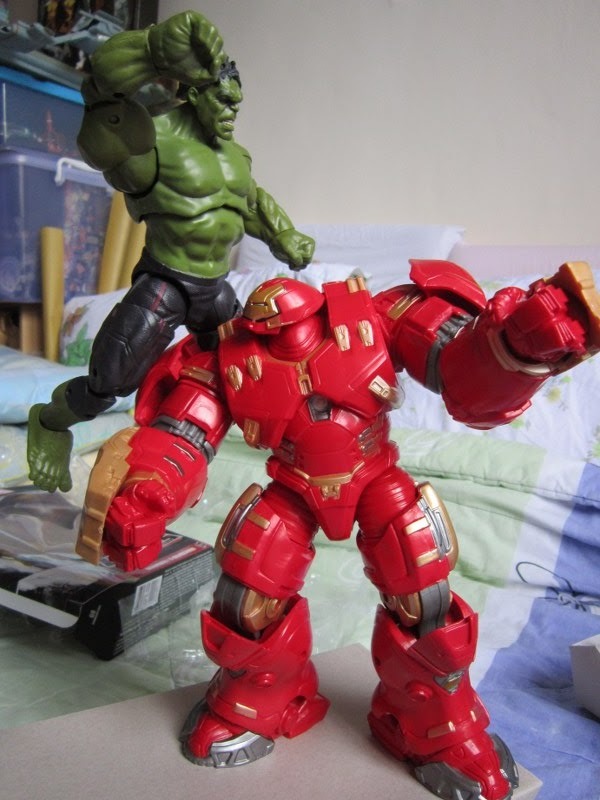 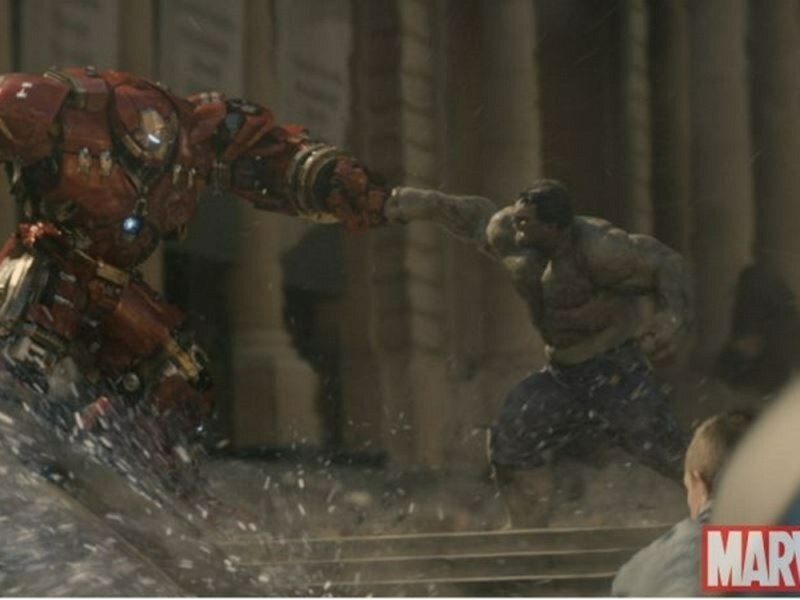 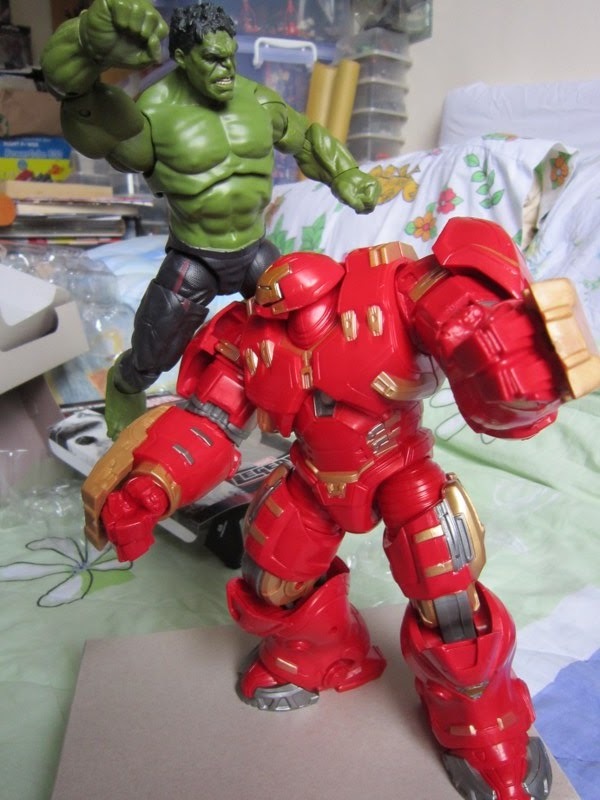 In comparison to the Hulk from the Thanos build a figure, it towers over him and is a good size comparison as seen in the showdown from the Age of Ultron movie. 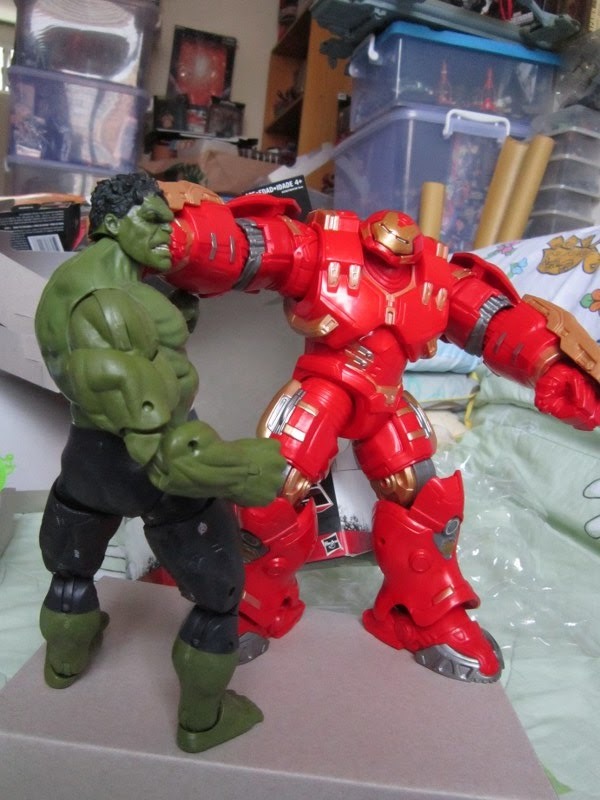 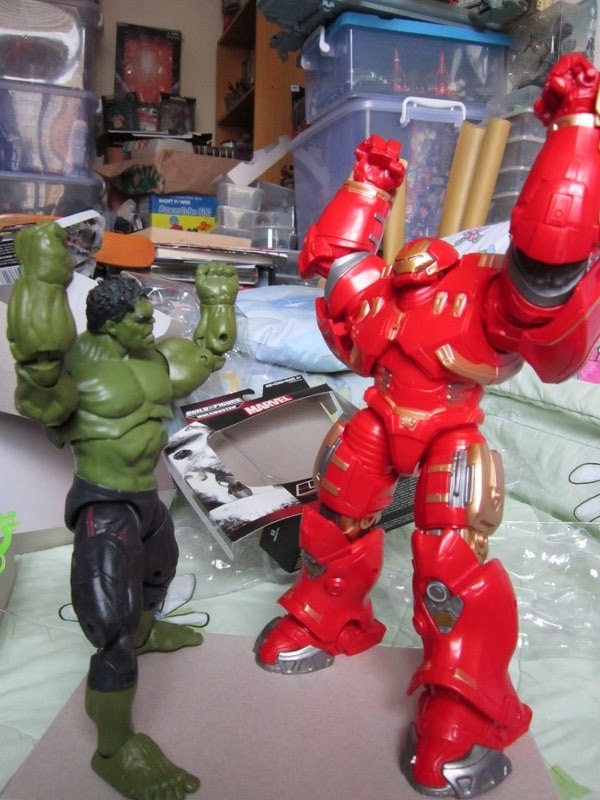 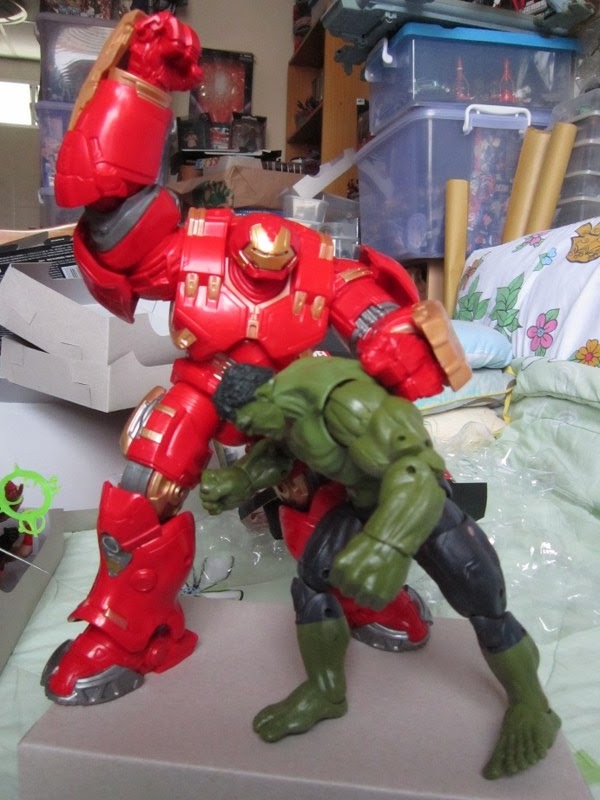 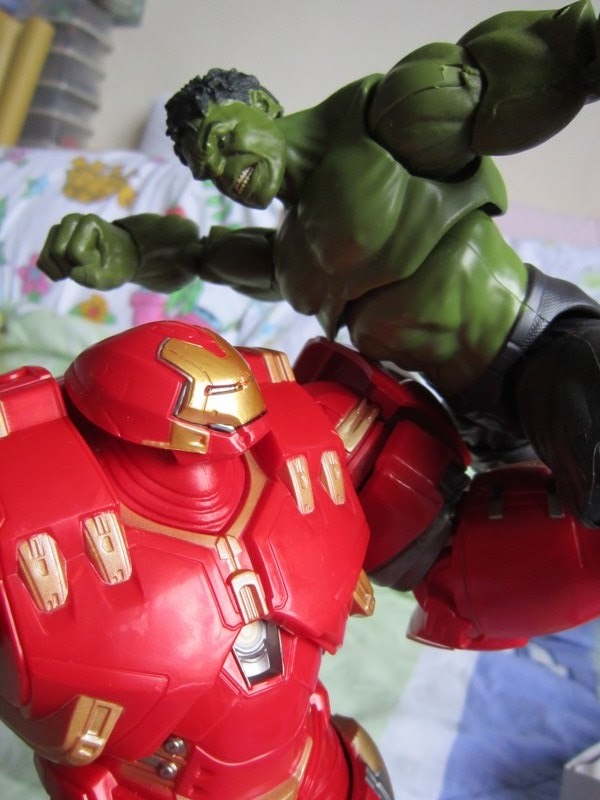 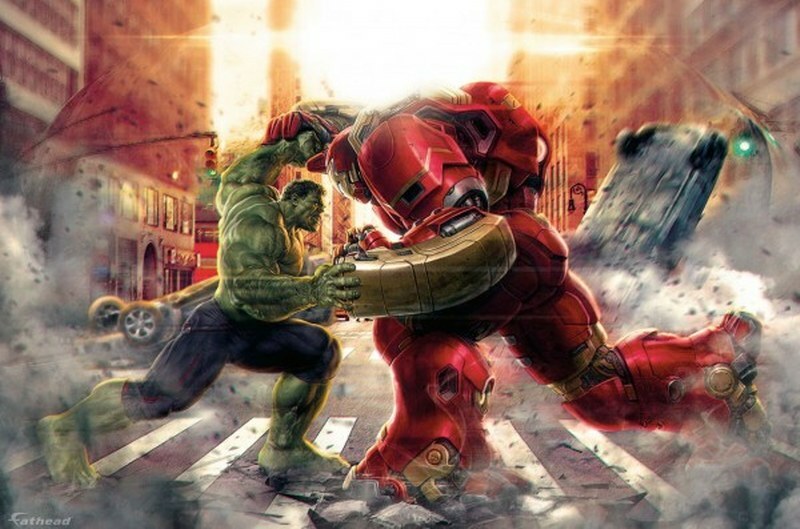 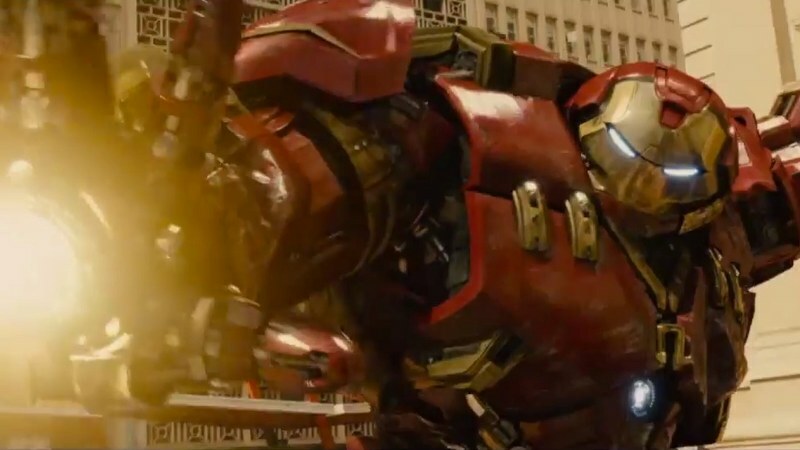 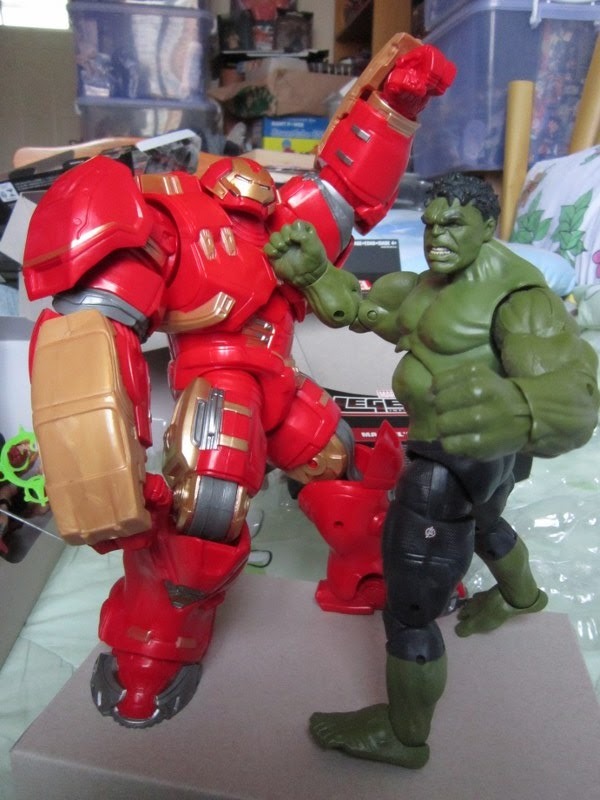 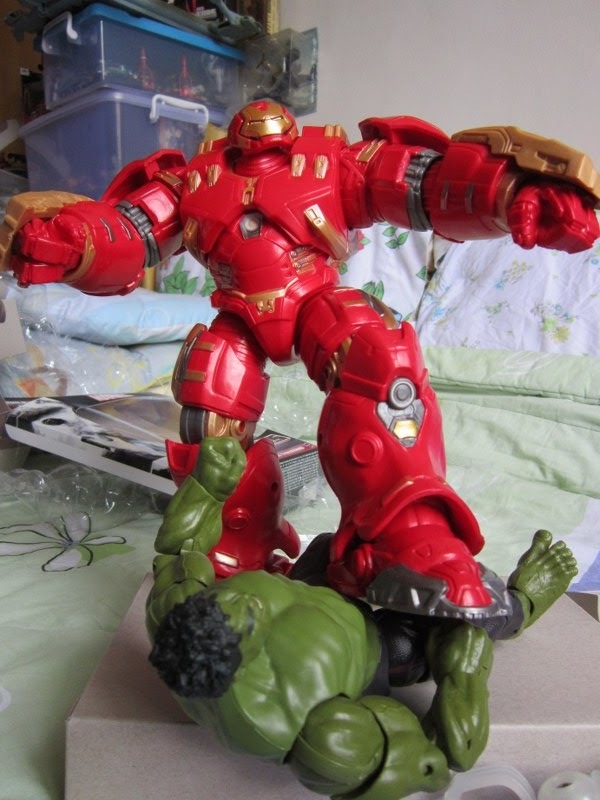 Hulkbuster goes into action against the Incredible Hulk! 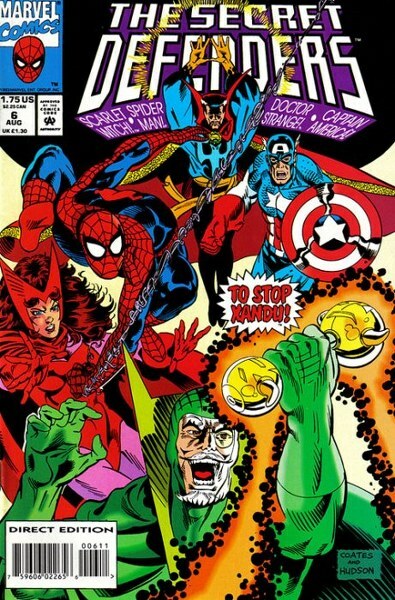 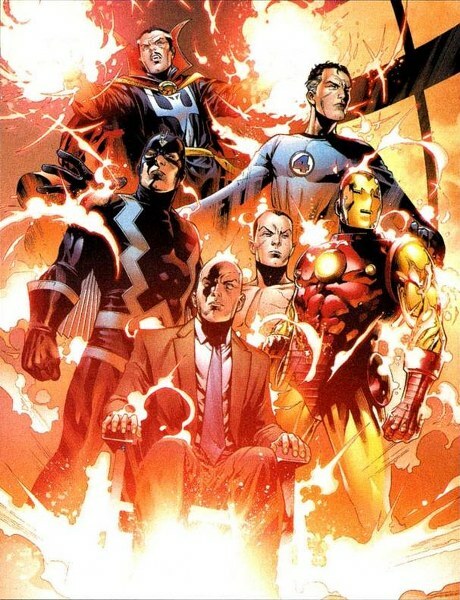 Posted by marvelpg in Avengers, Comics, Marvel, Movies. 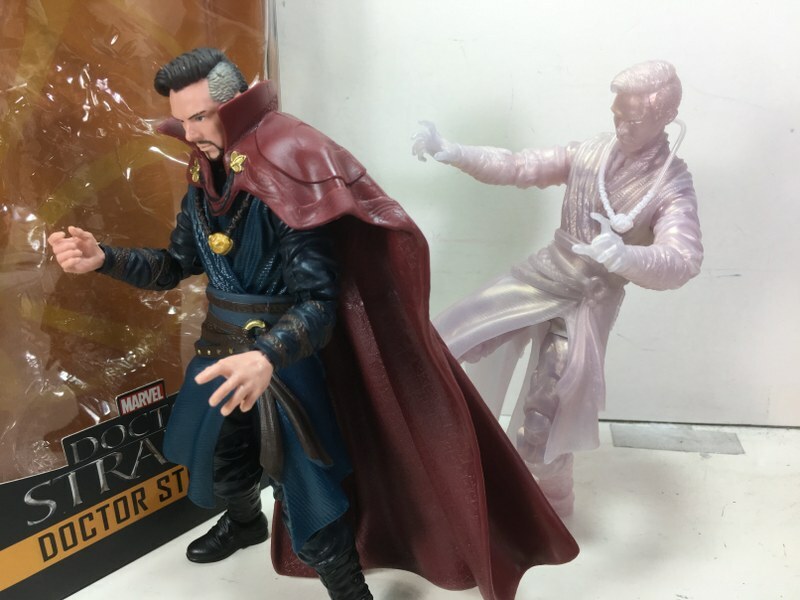 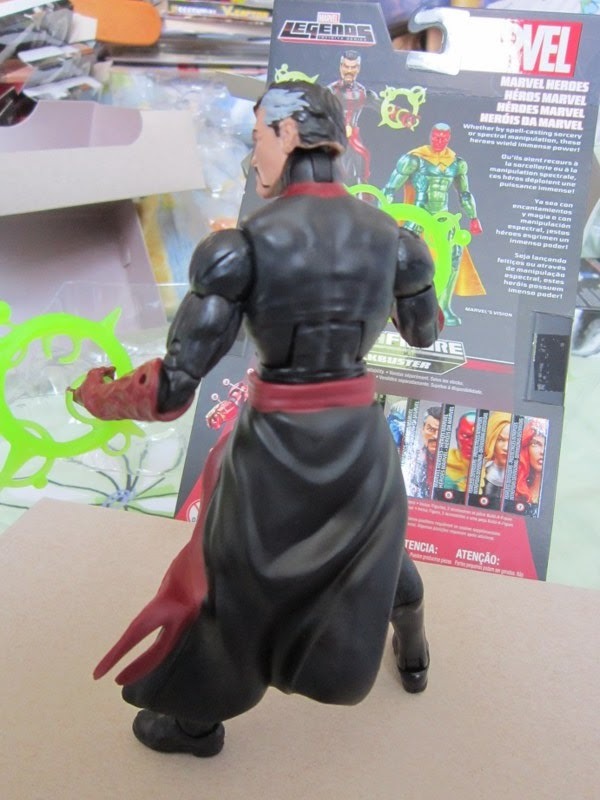 Doctor Strange – The Master of the Mystic Arts and founding member of the Defenders gets an updated Marvel Legends figure with the Marvel Legends Hulkbuster Iron Man BAF series. 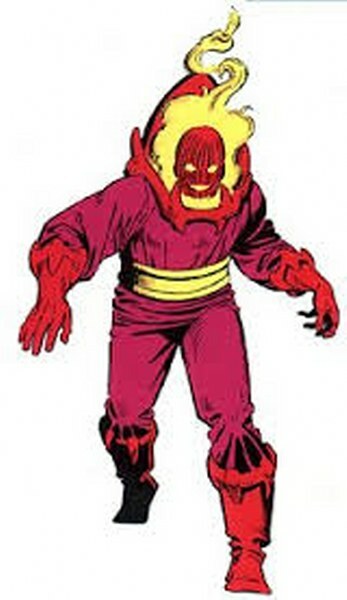 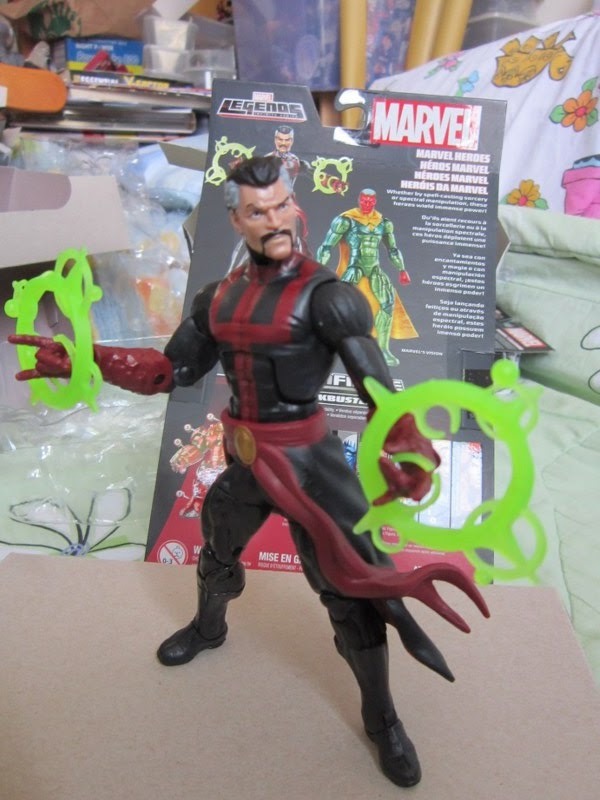 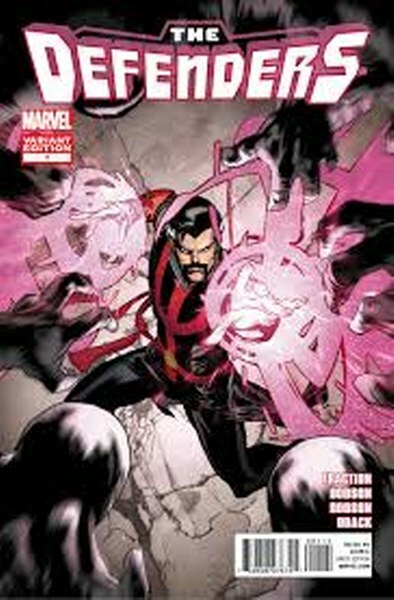 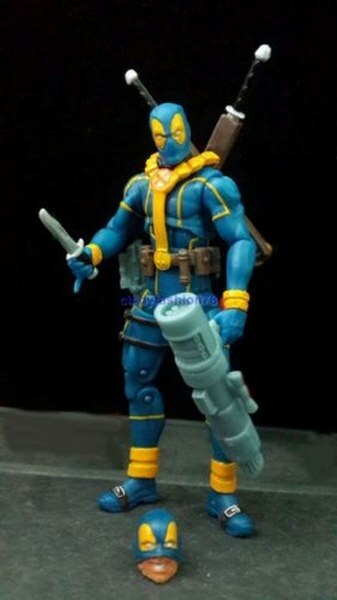 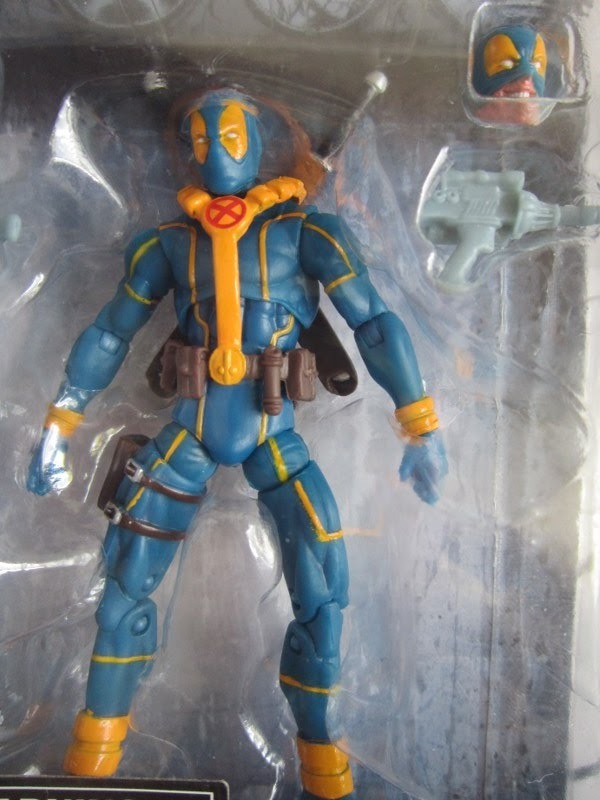 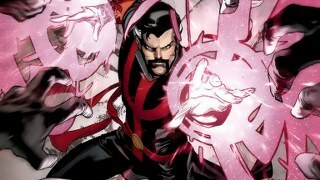 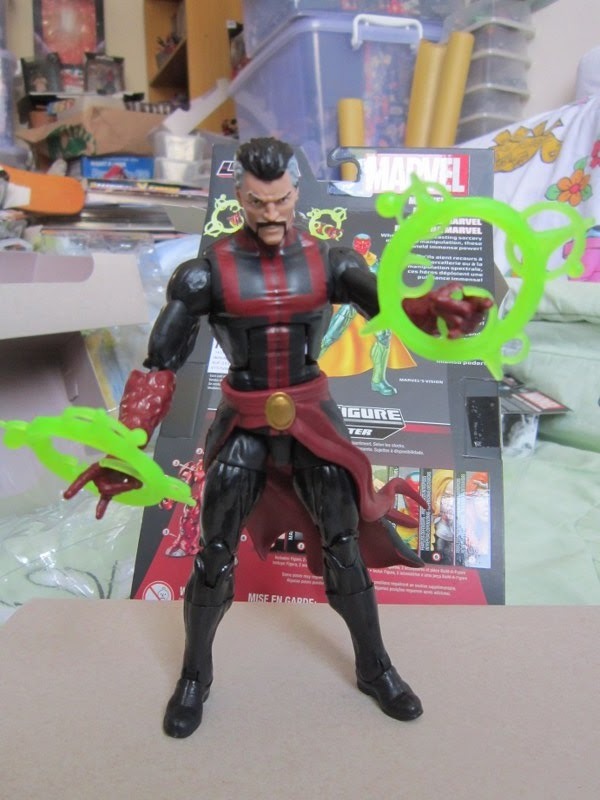 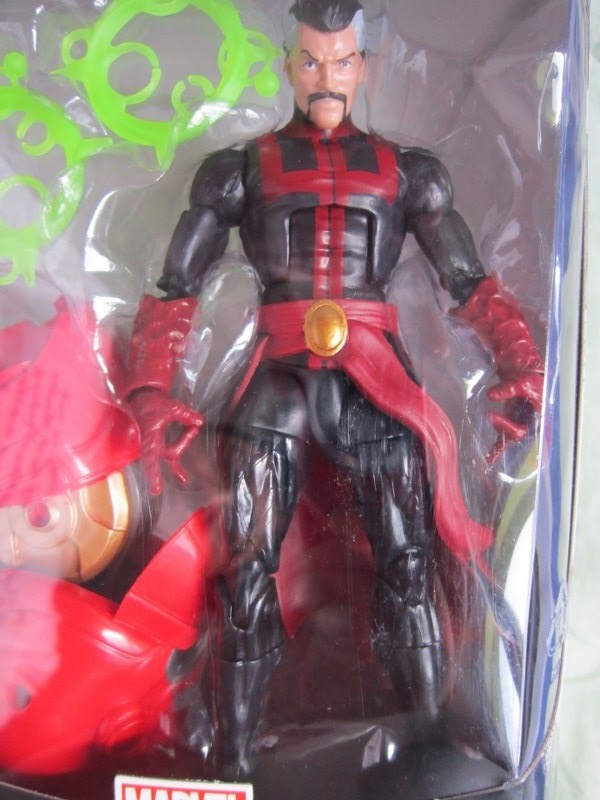 Sporting his more modern look and some cool mystic circles, he is a great addition to any Marvel fan. 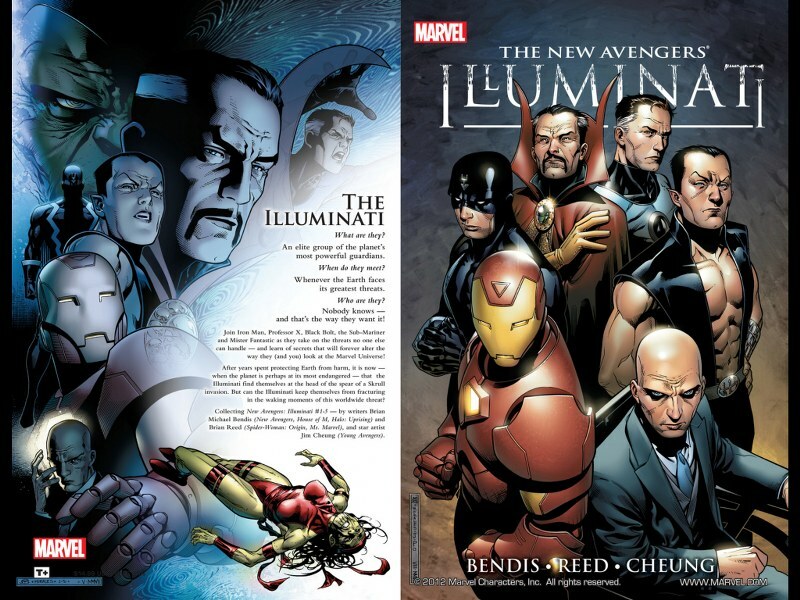 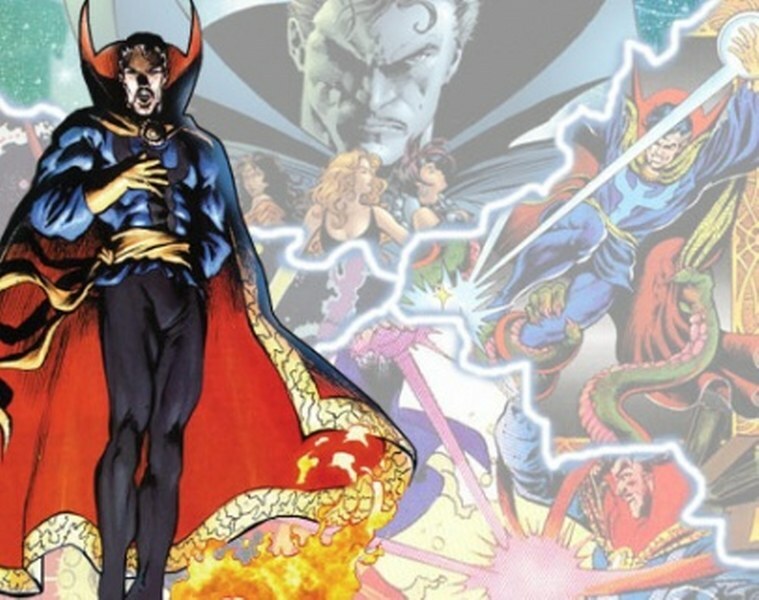 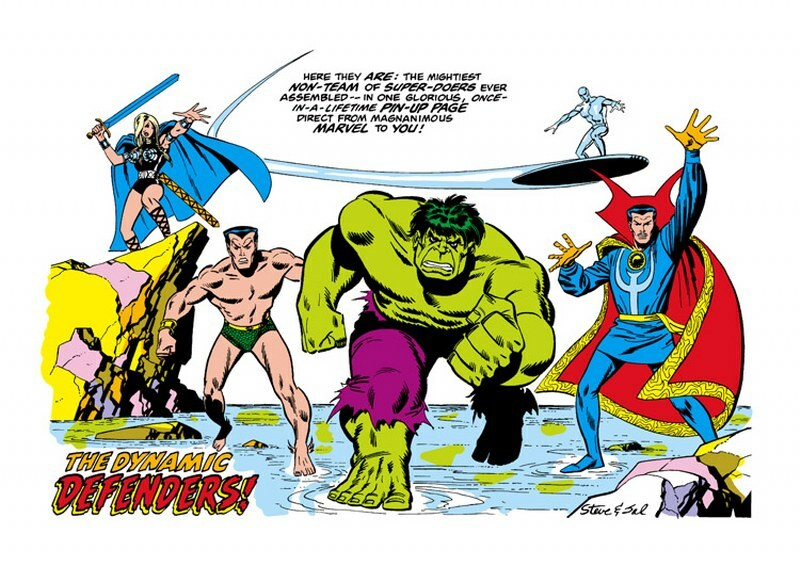 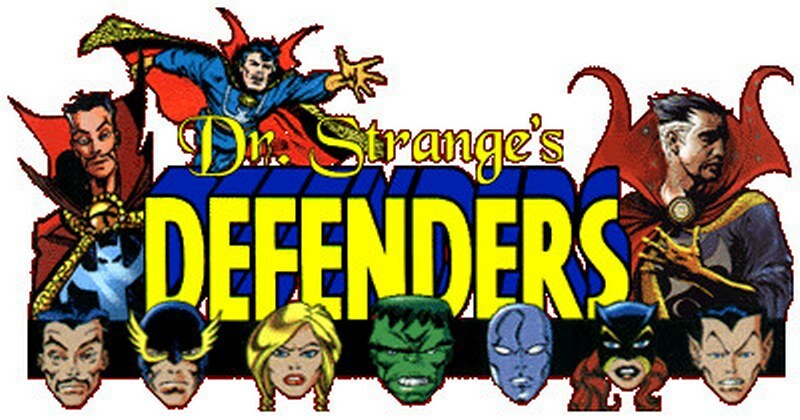 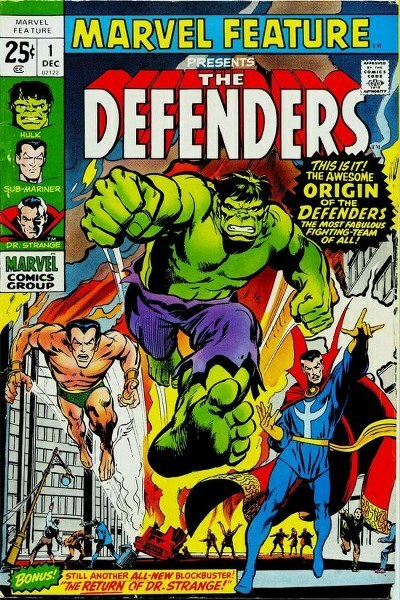 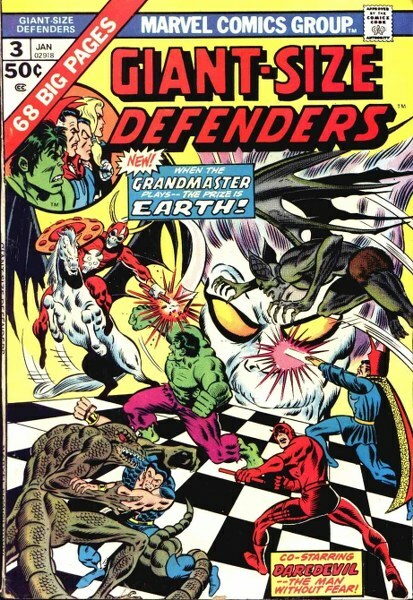 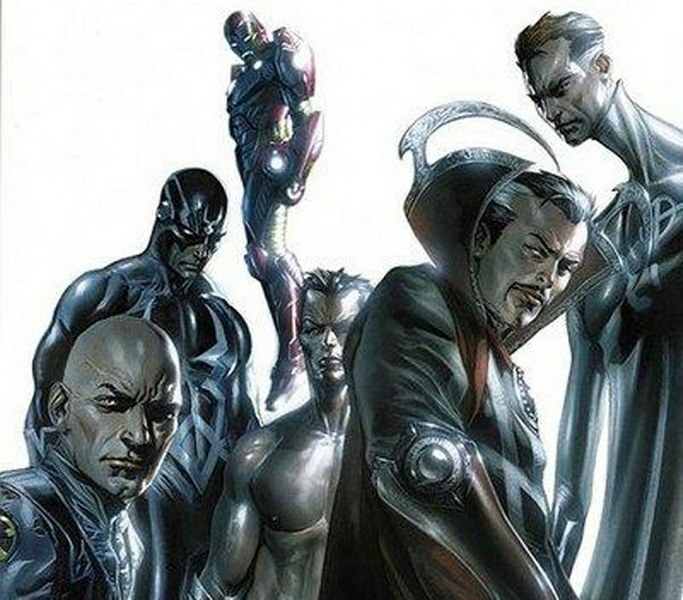 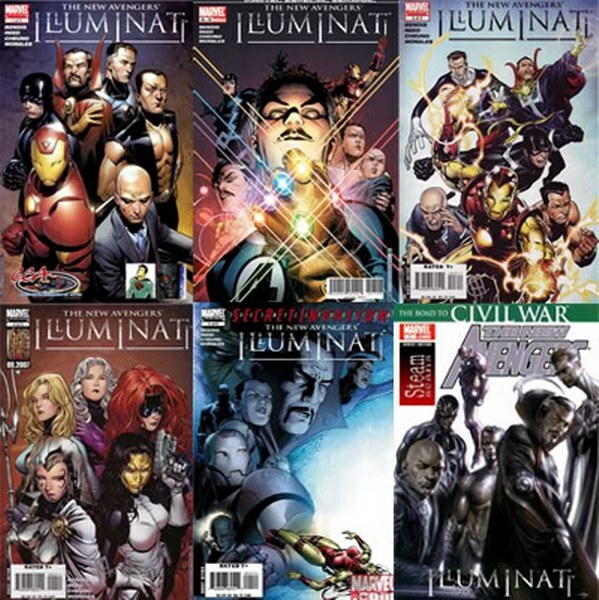 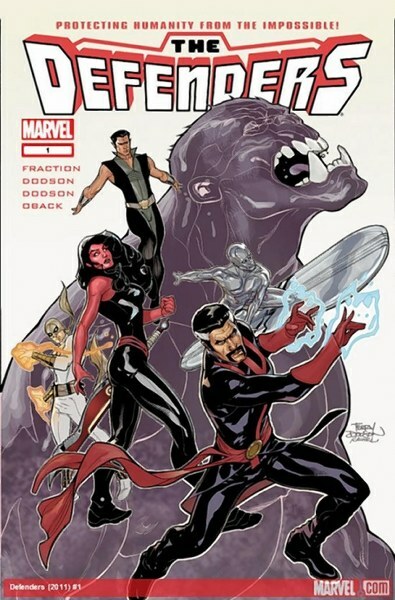 He has been part of the Defenders, New Defenders, Illuminati and Avengers, Doctor Strange has been the back bone of the mystical heroes of the Marvel Universe, helping to defend the universe against mystic villains like Dormammu, Baron Mordu, Infinity and more! 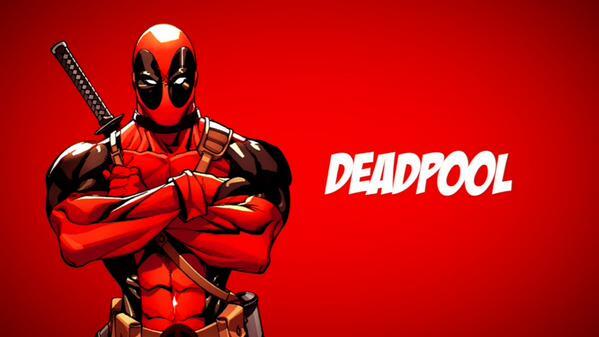 Cristiano Ronaldo rocking this world cup in Russia 2018 !!! 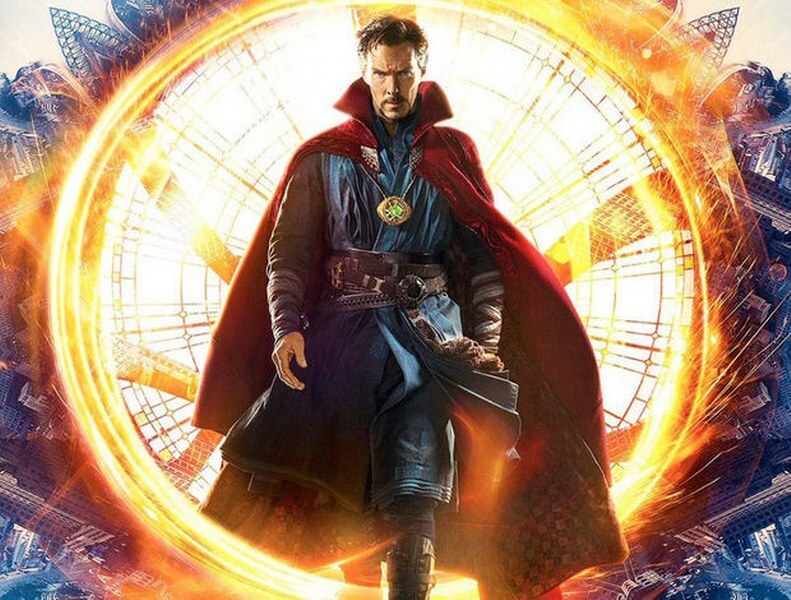 Wishing everyone a VERY HAPPY AND PROSPEROUS CHINESE NEW YEAR of the ROOSTER!